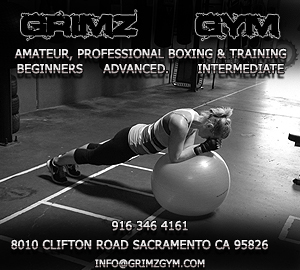 Welcome to Grimz Gym Inc. | GRIMZ GYM. 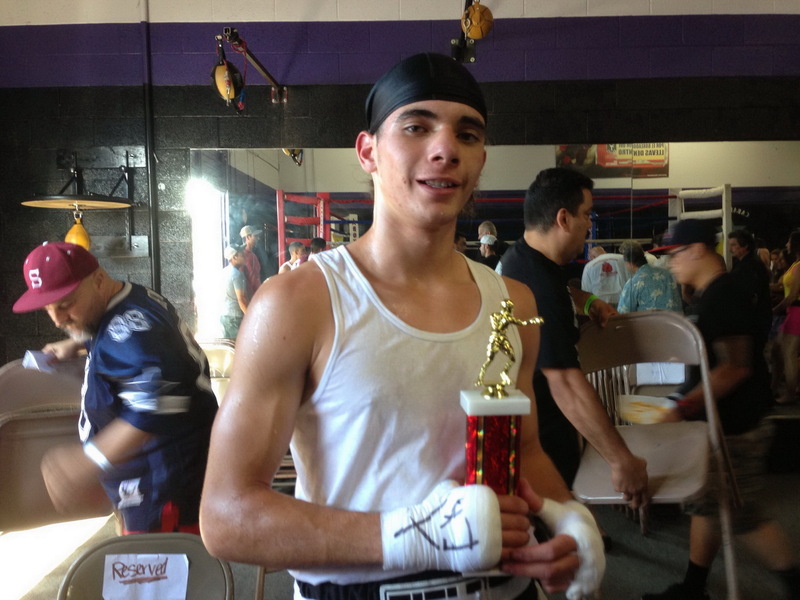 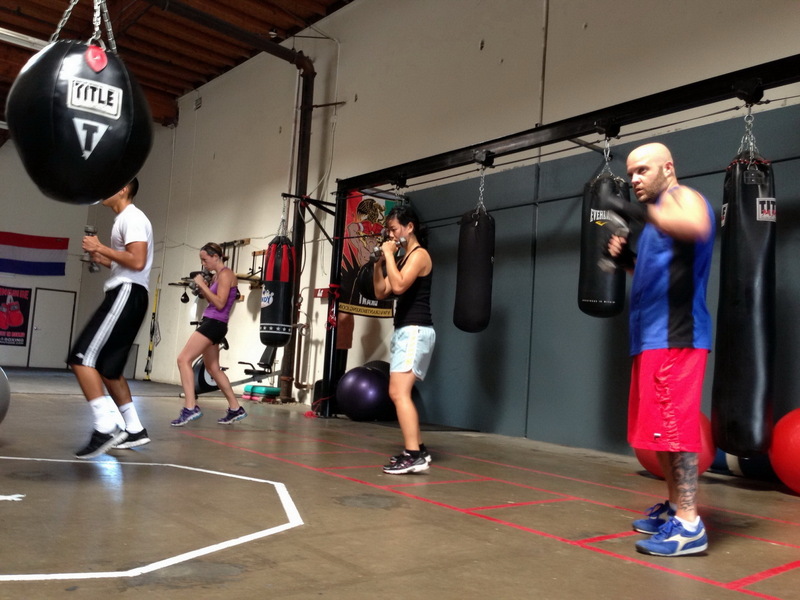 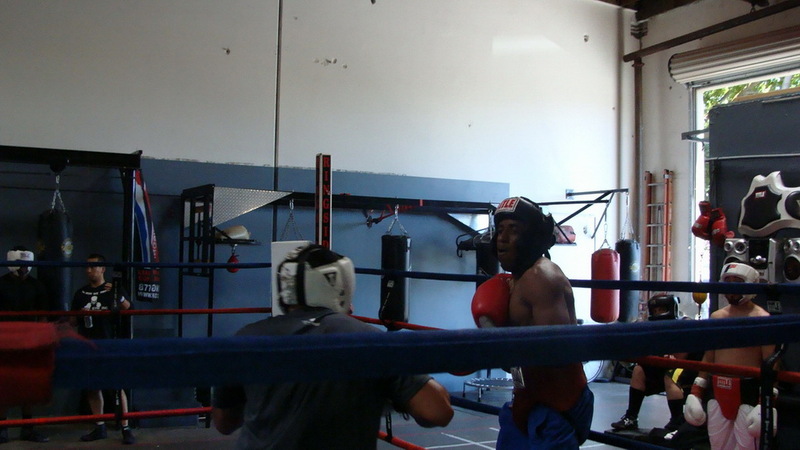 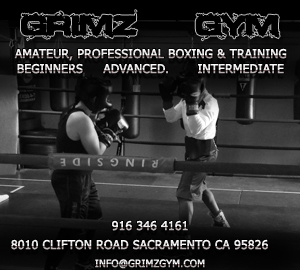 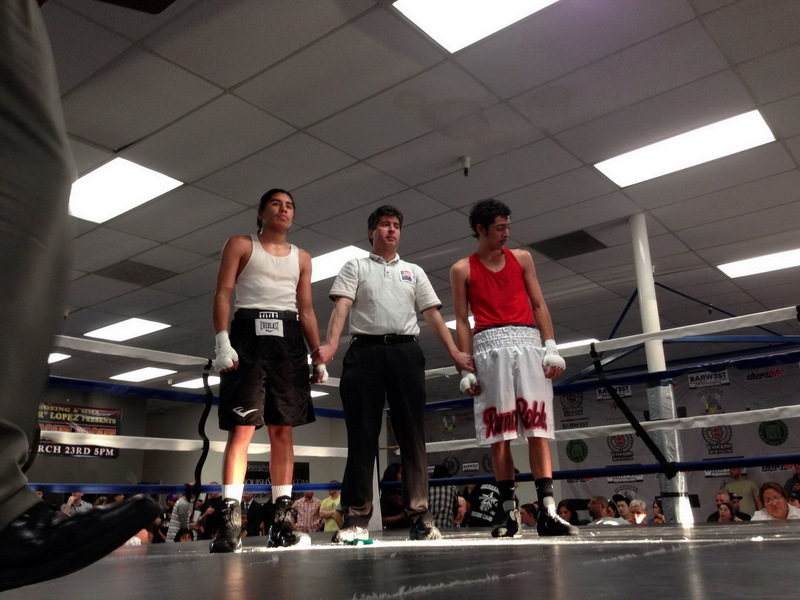 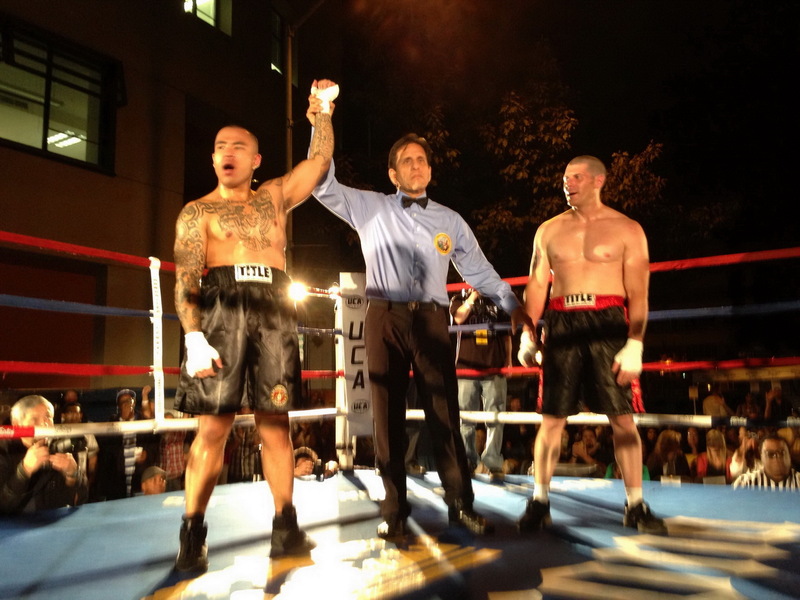 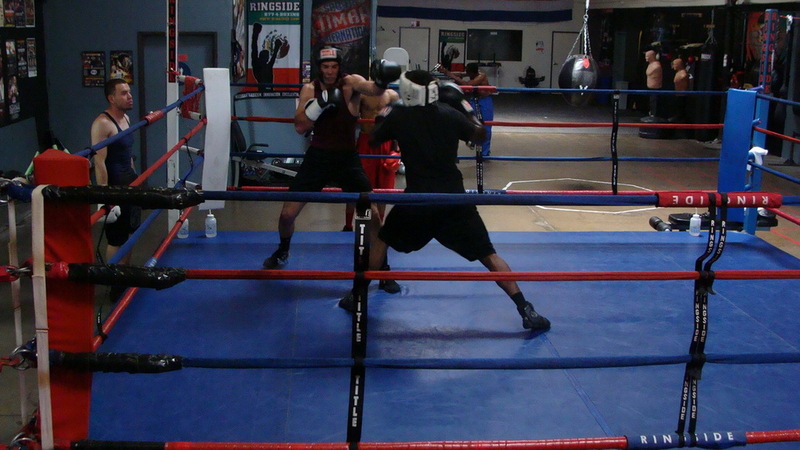 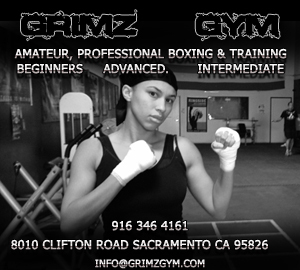 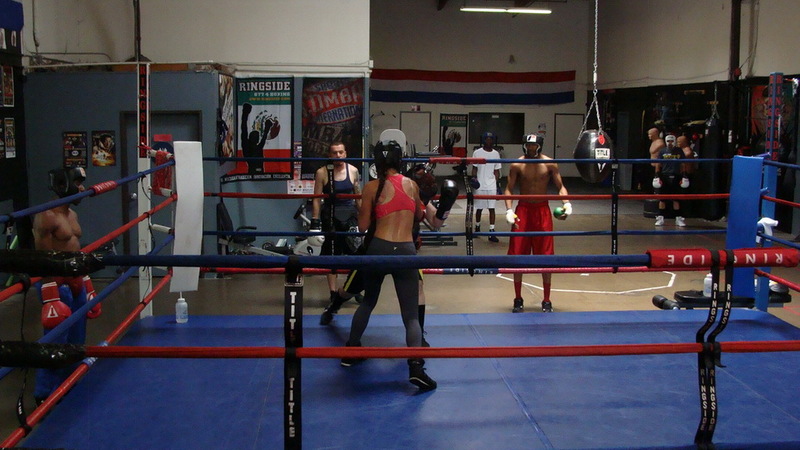 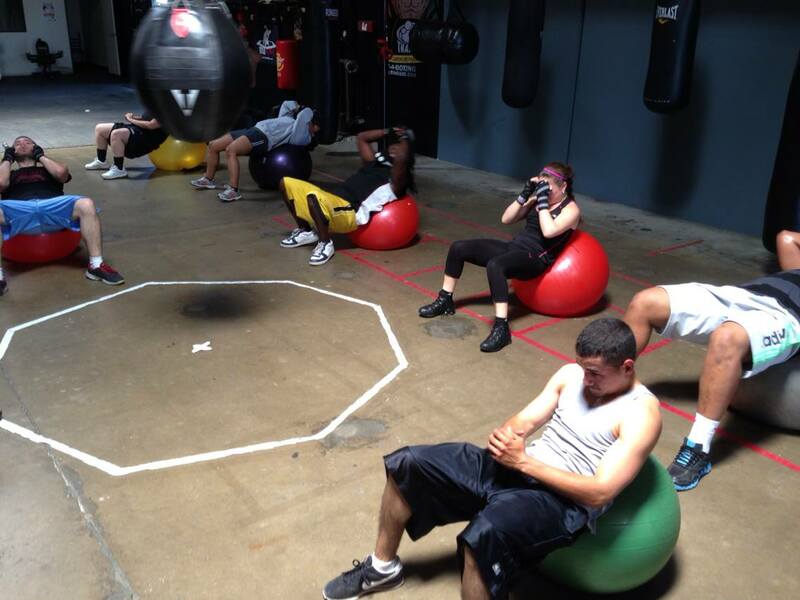 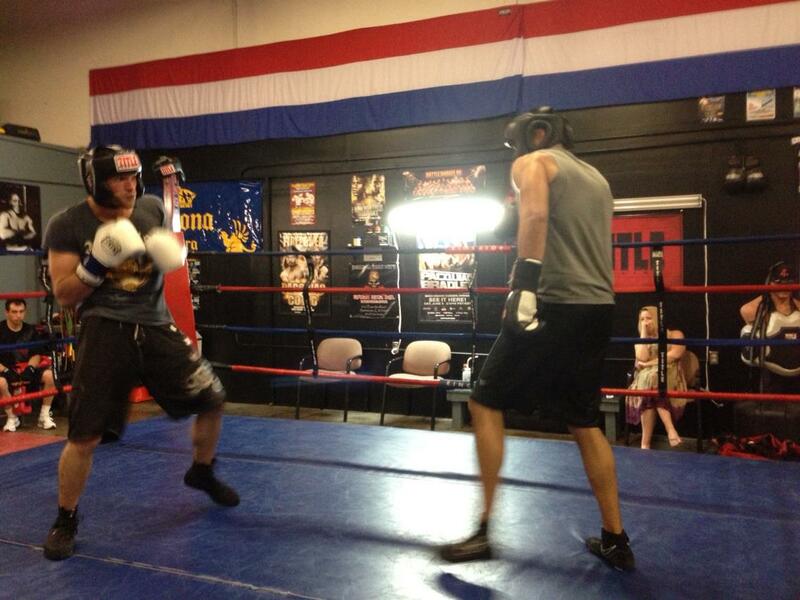 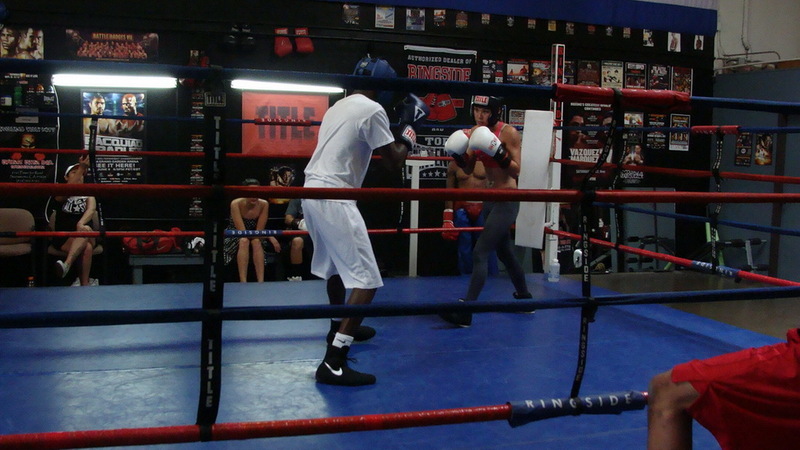 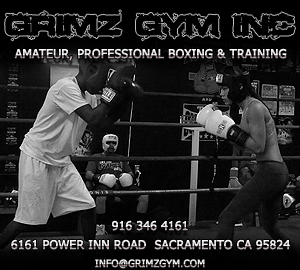 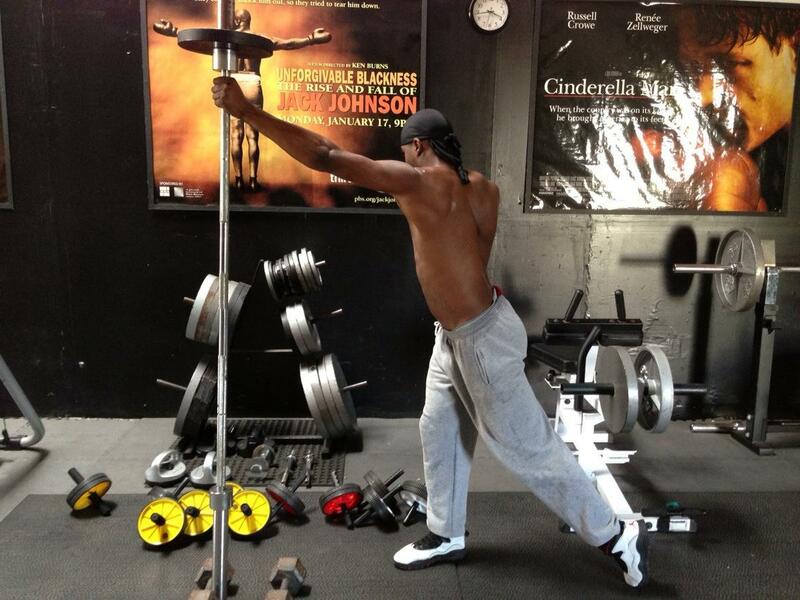 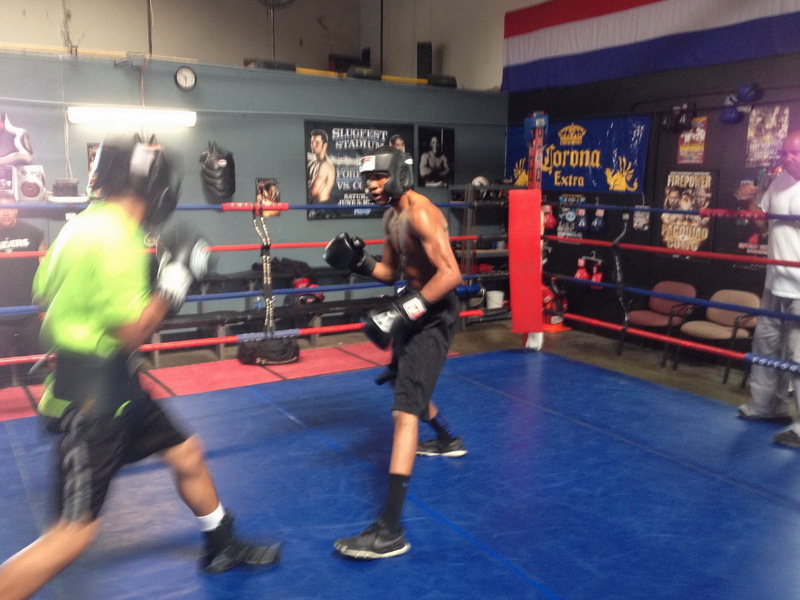 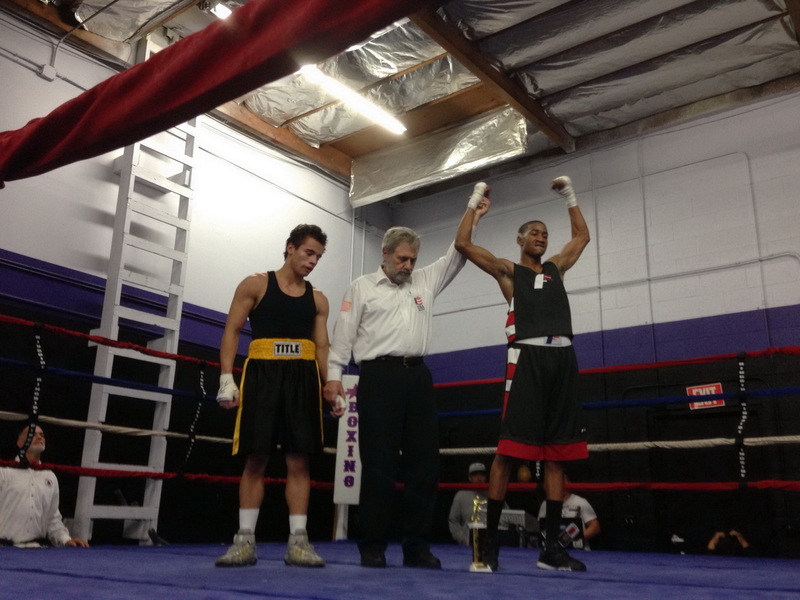 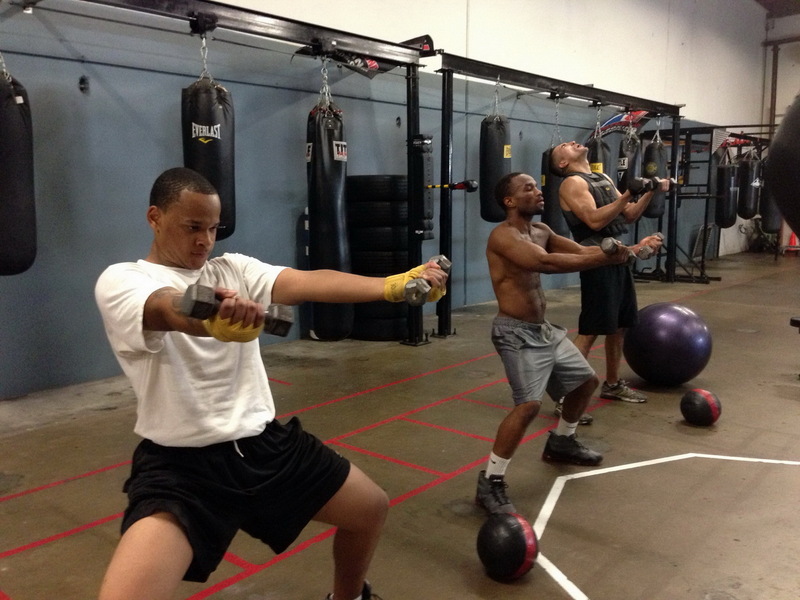 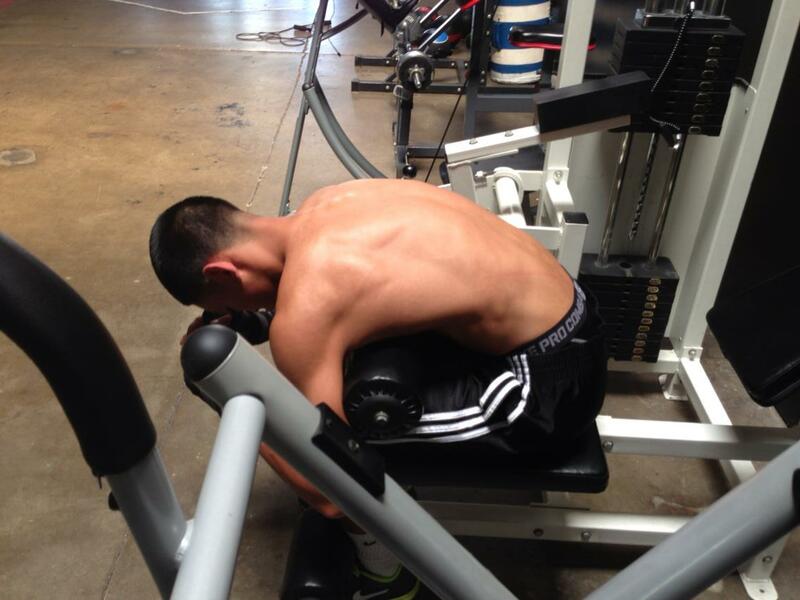 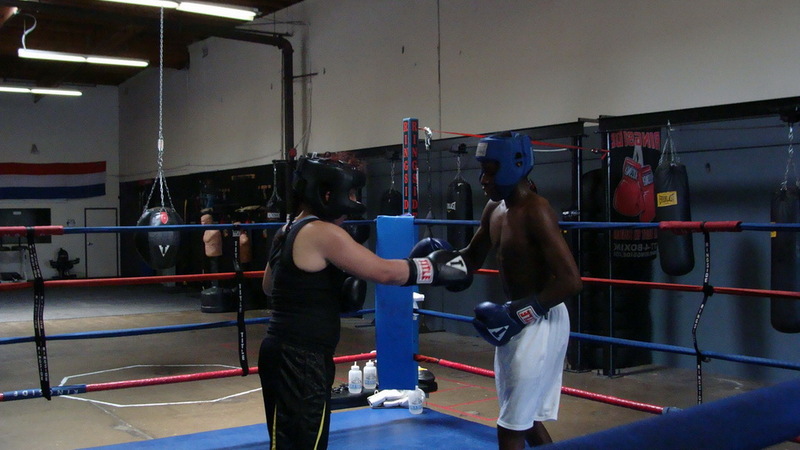 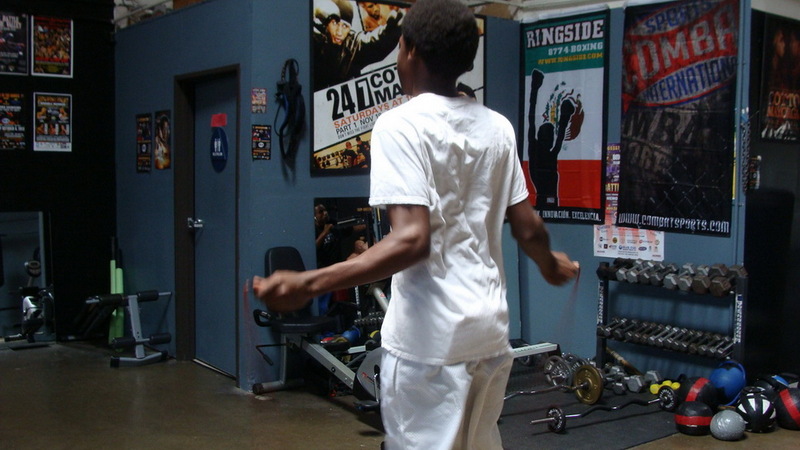 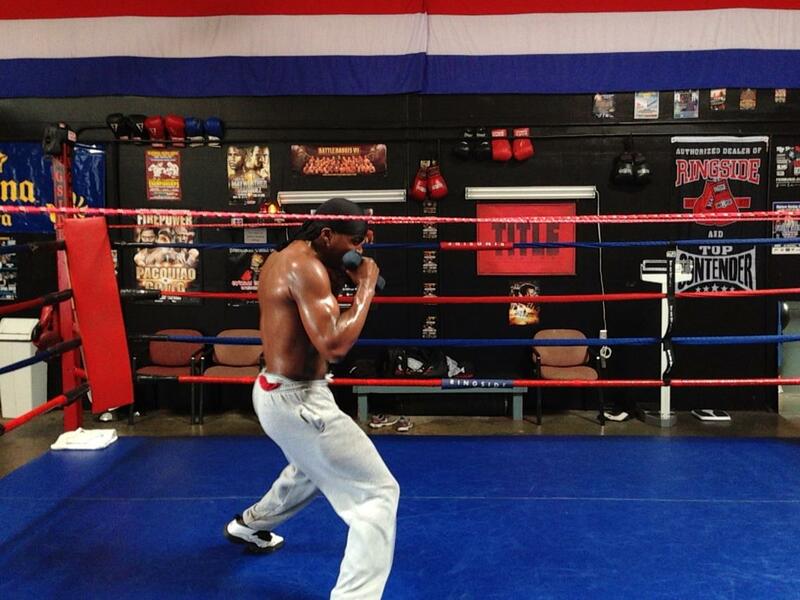 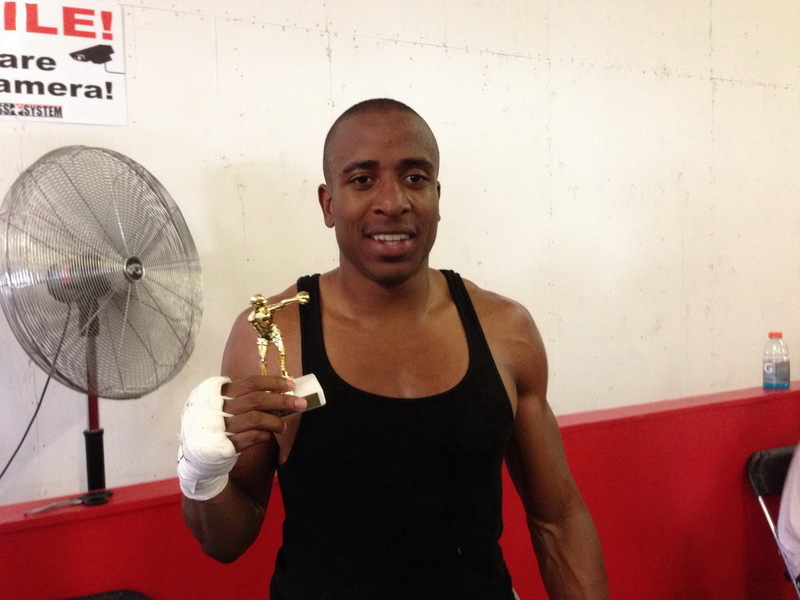 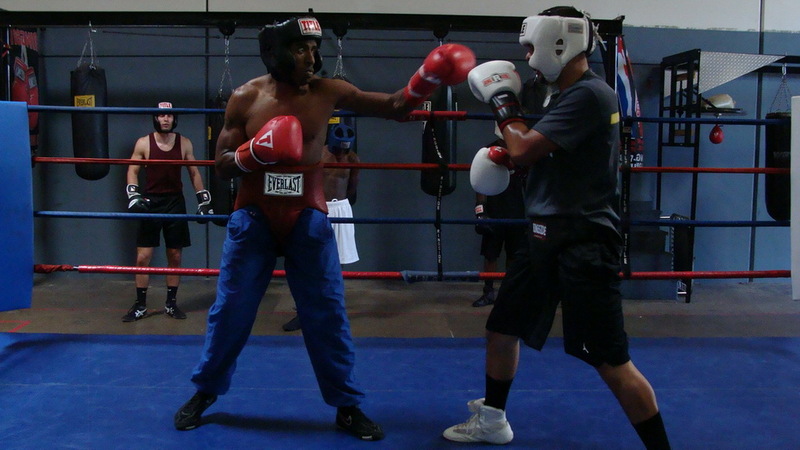 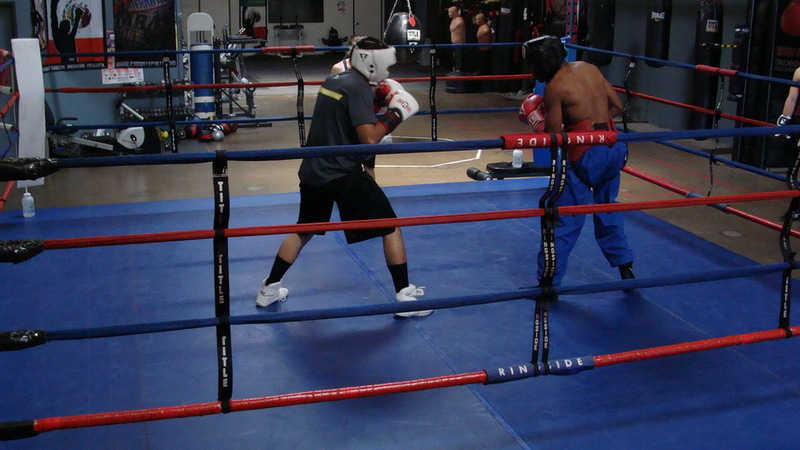 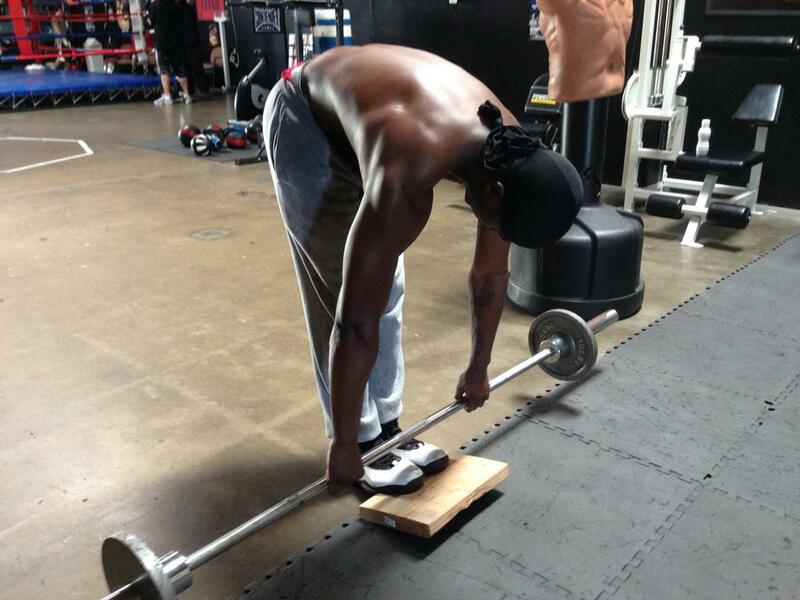 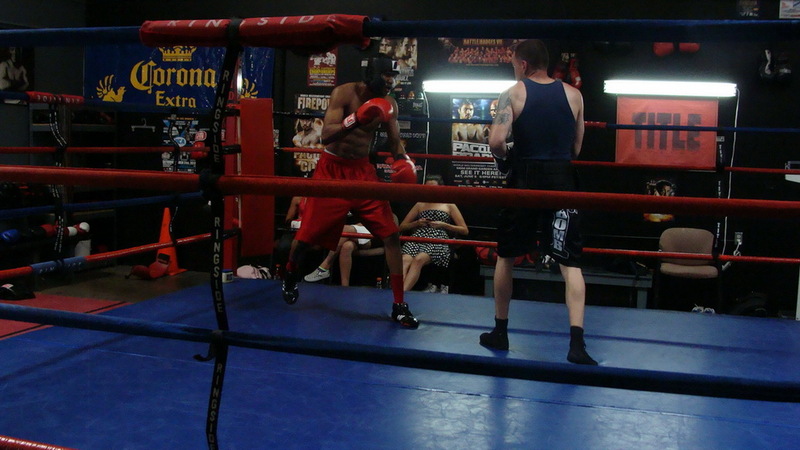 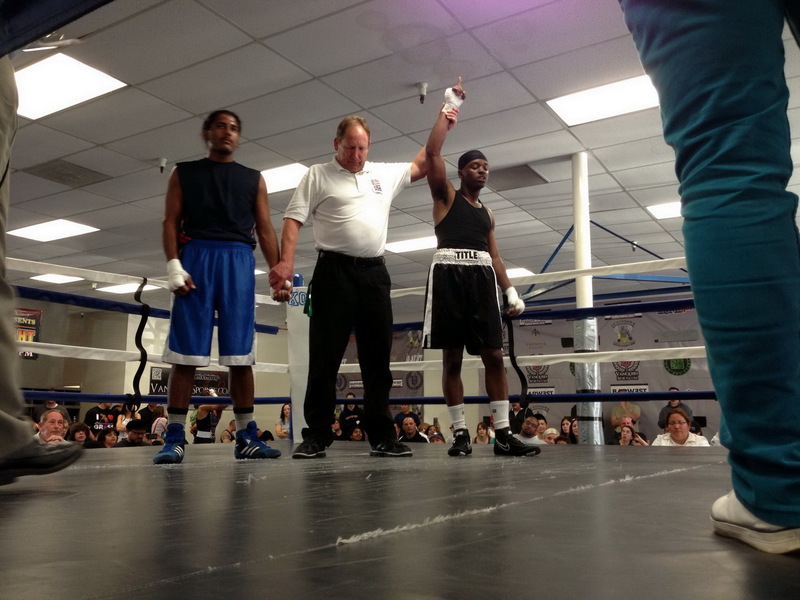 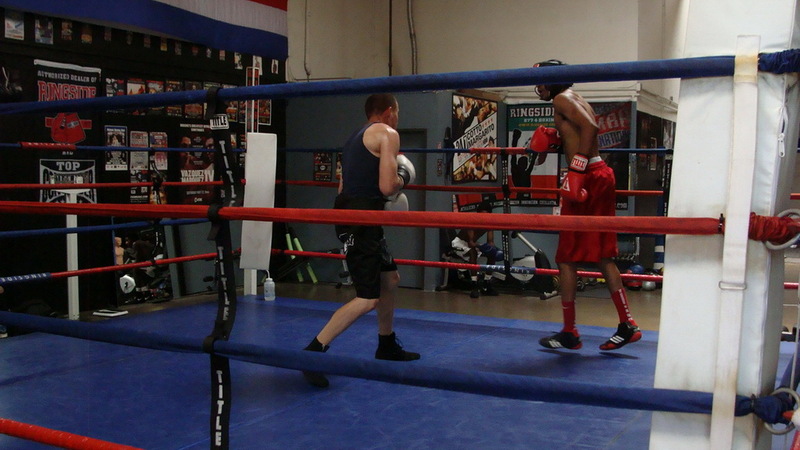 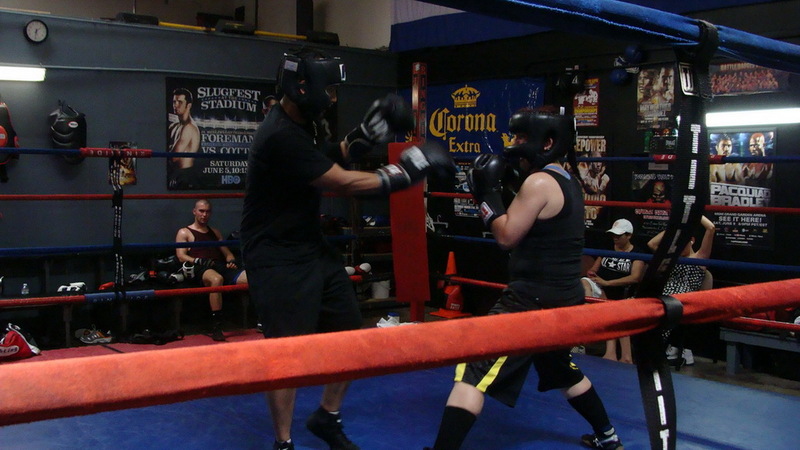 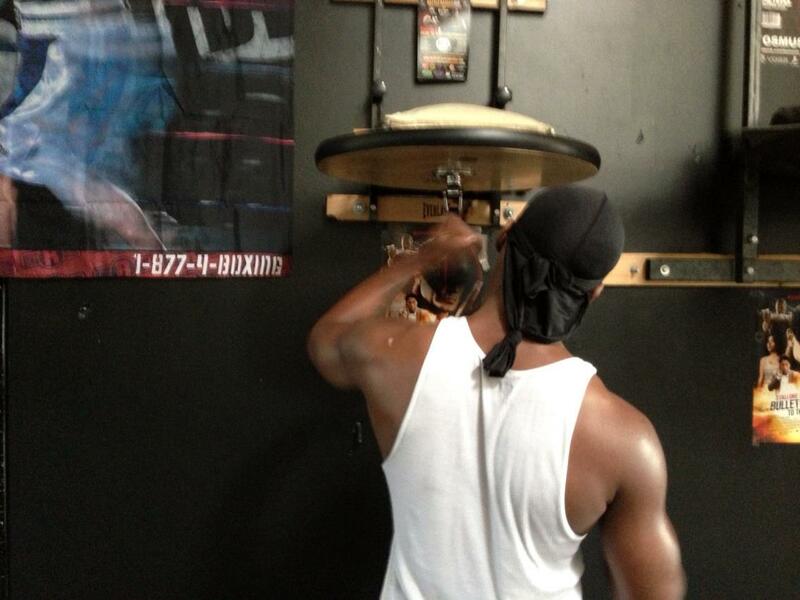 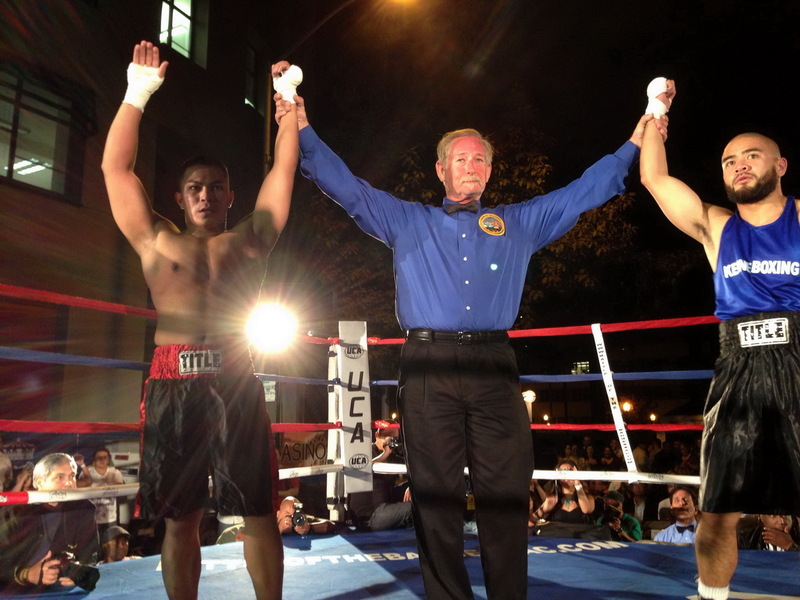 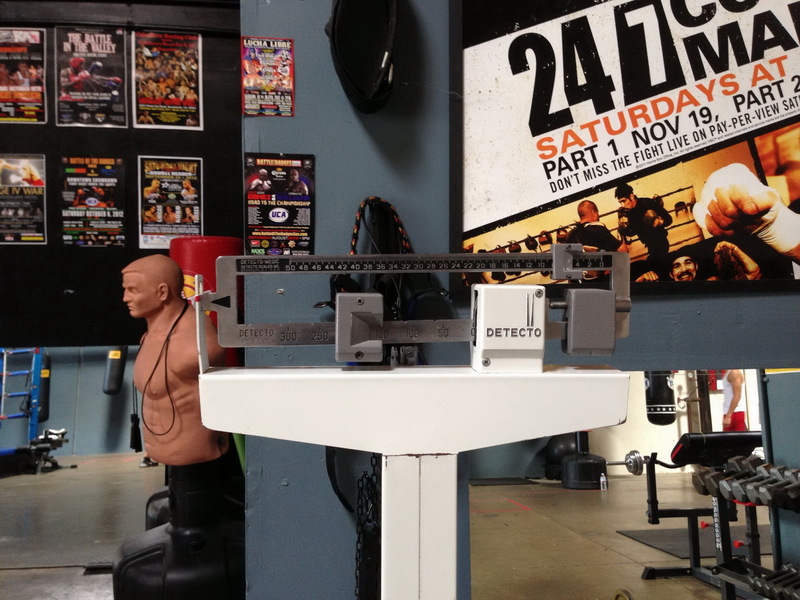 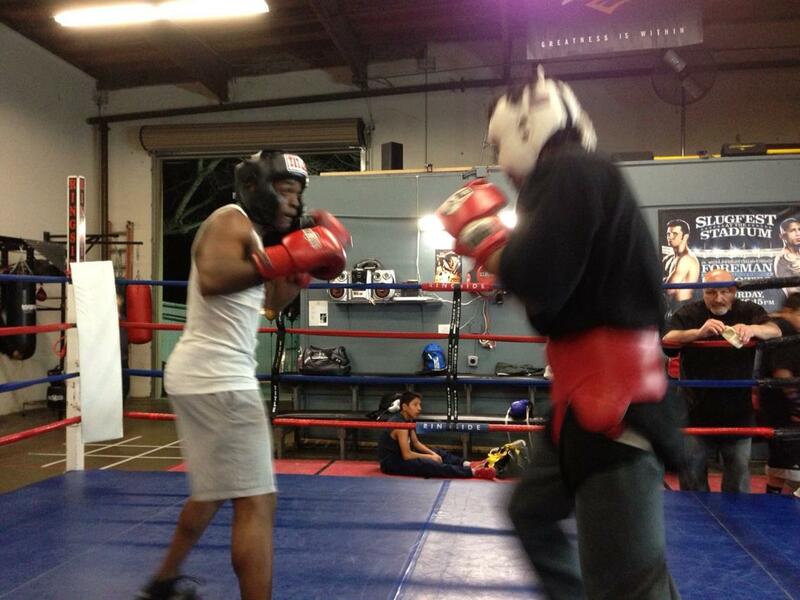 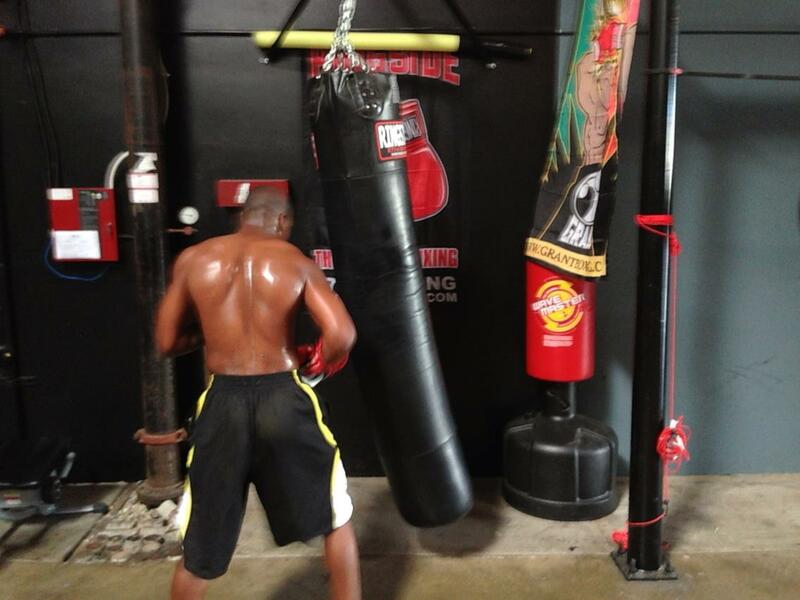 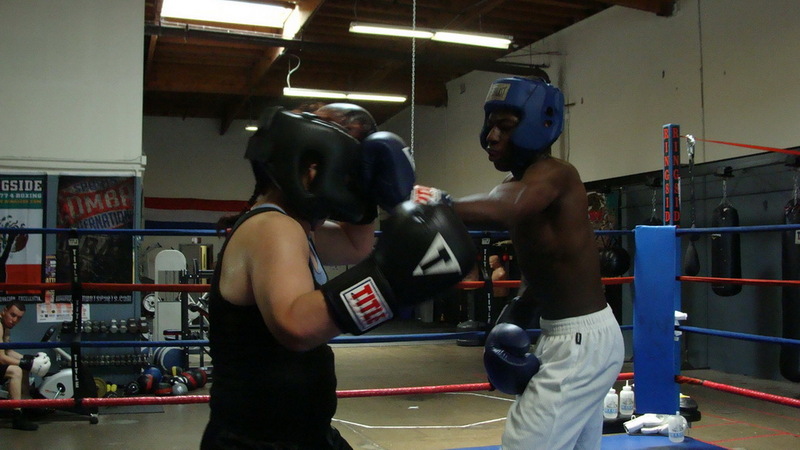 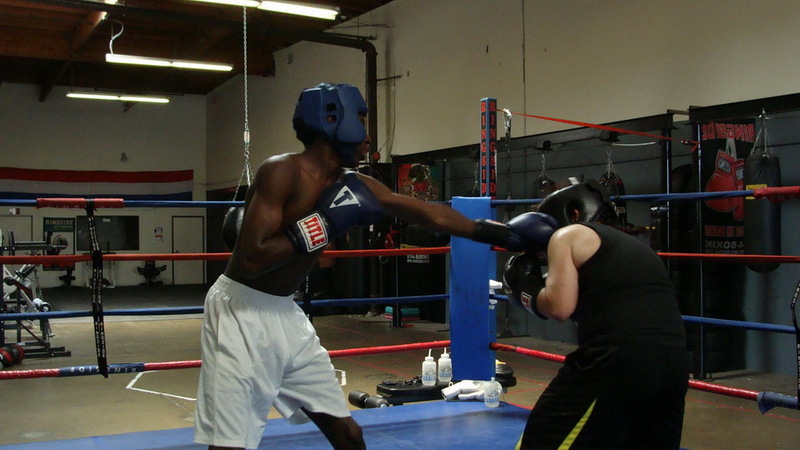 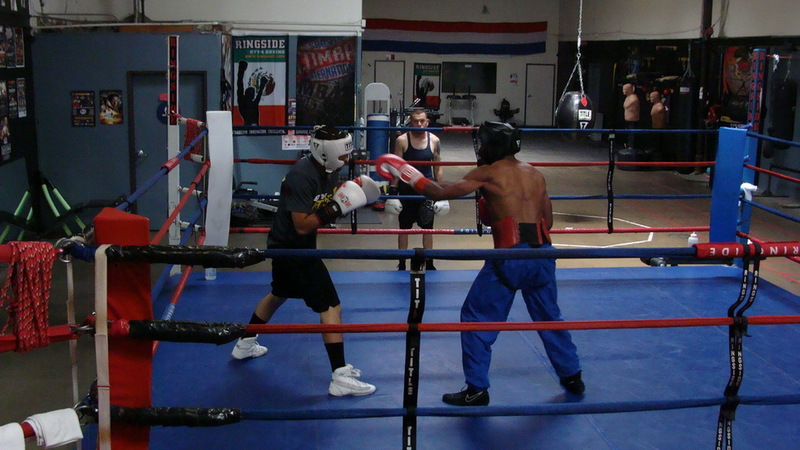 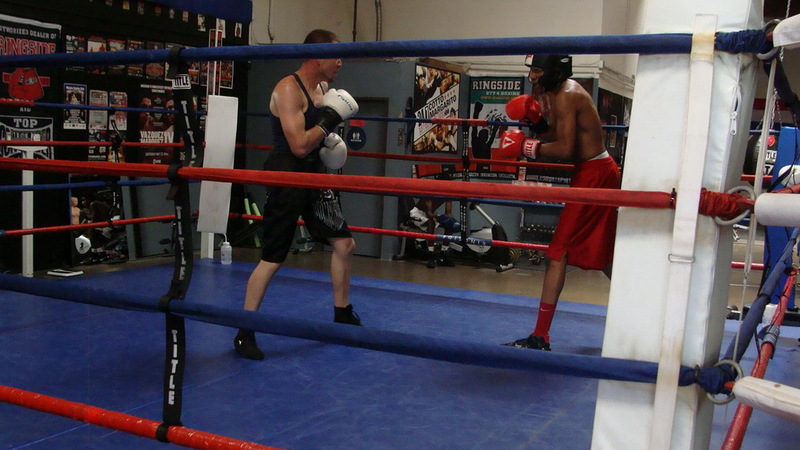 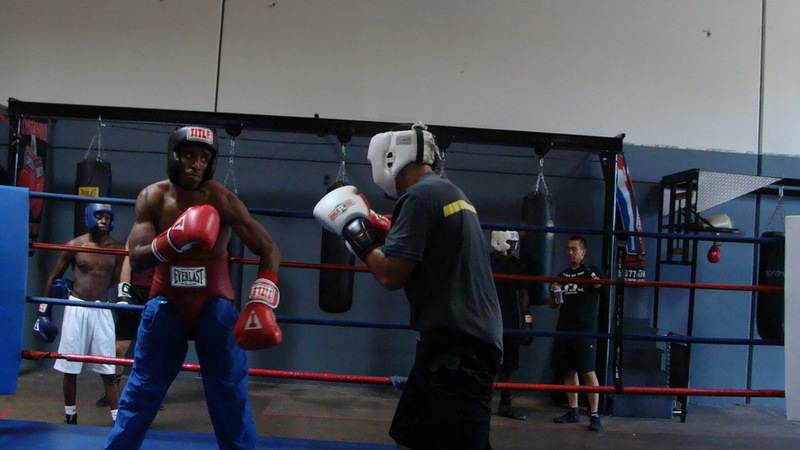 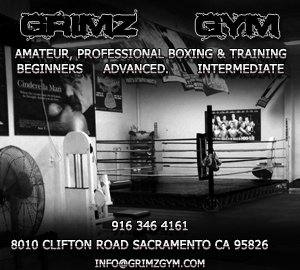 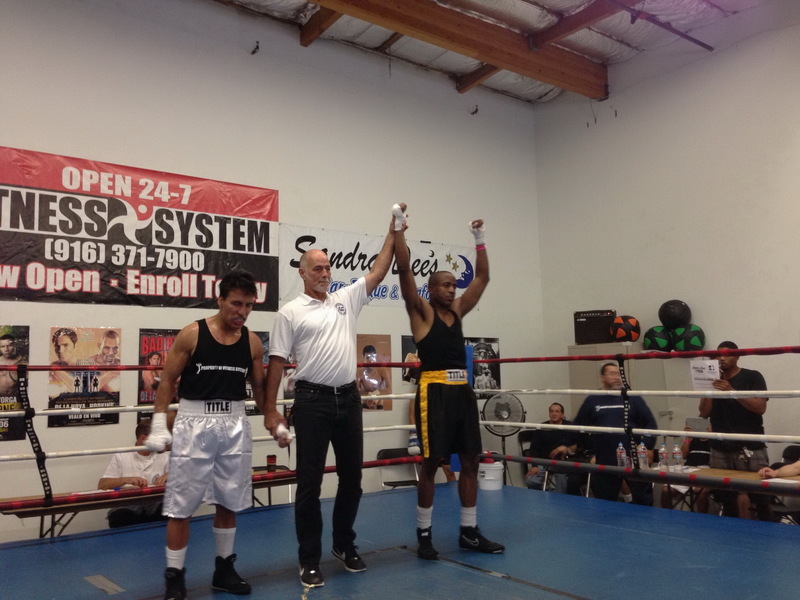 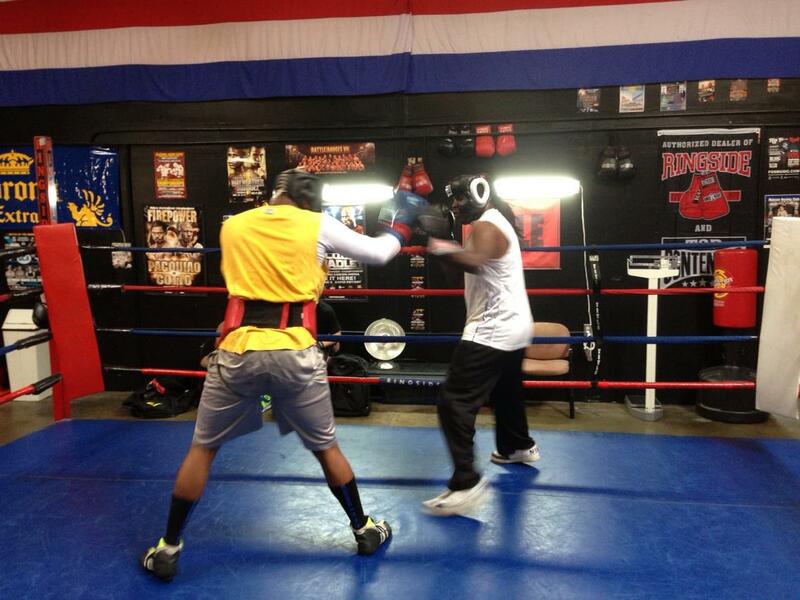 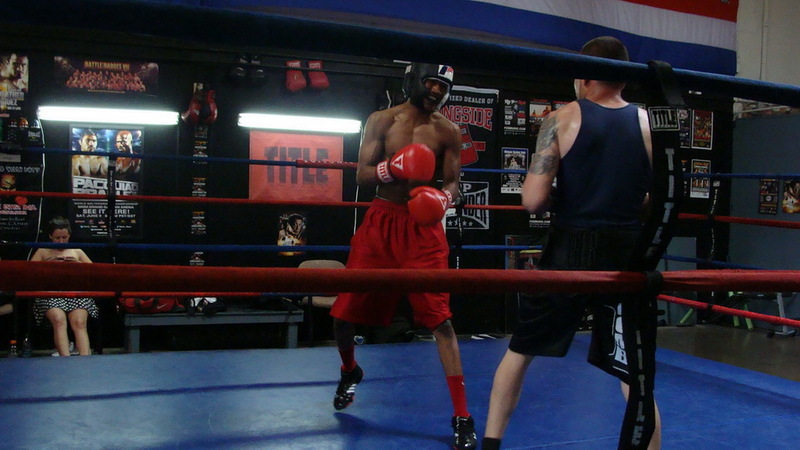 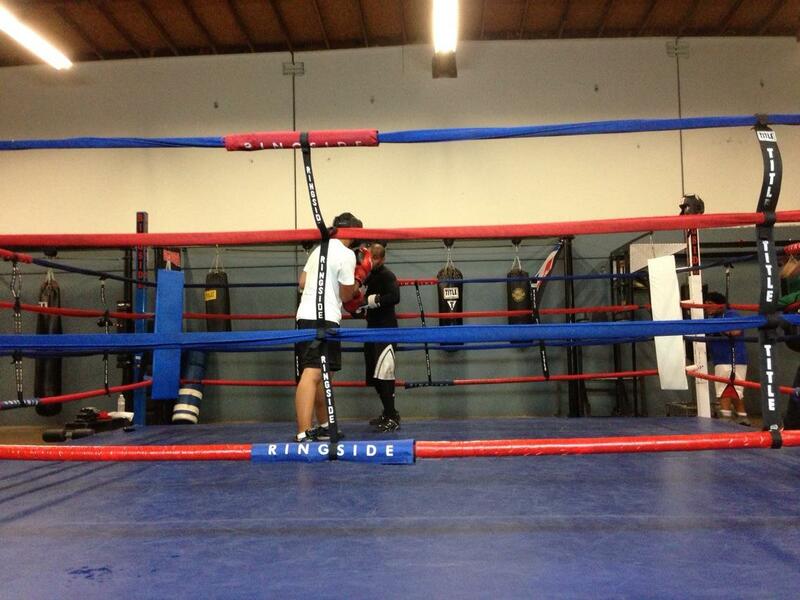 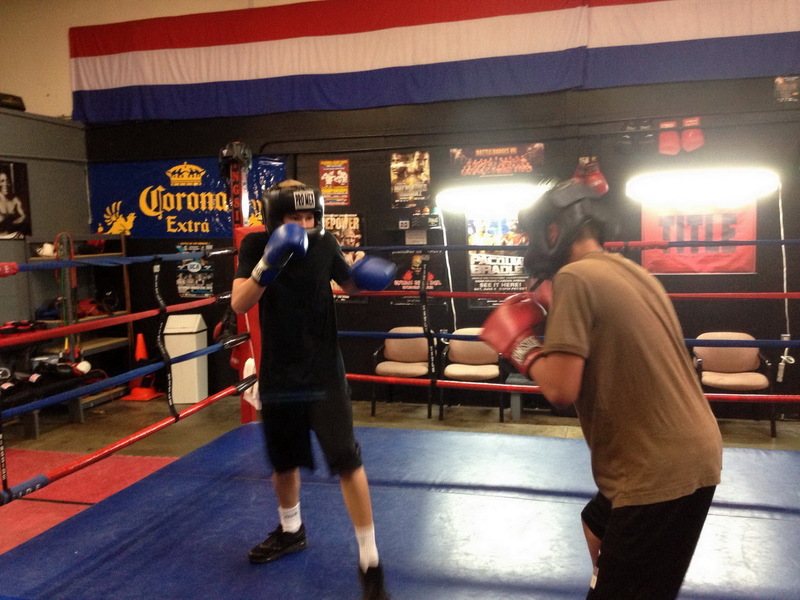 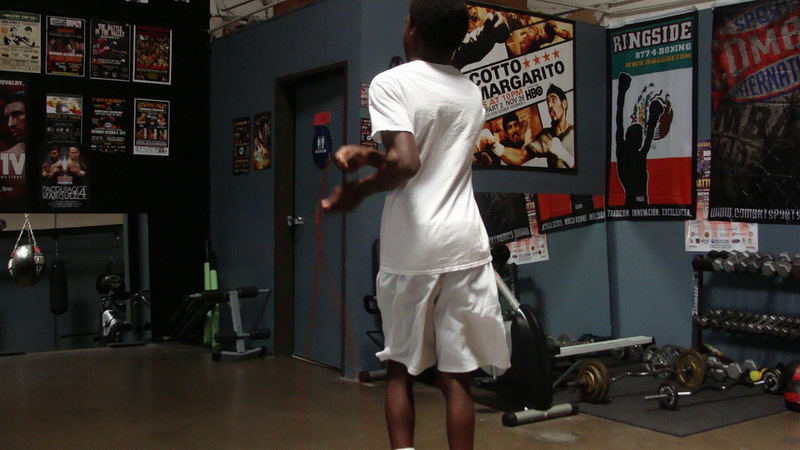 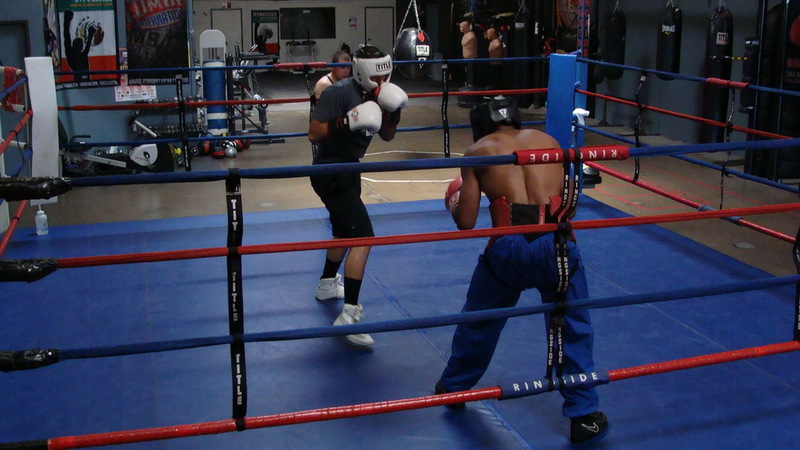 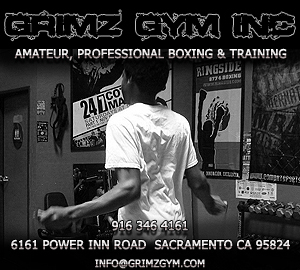 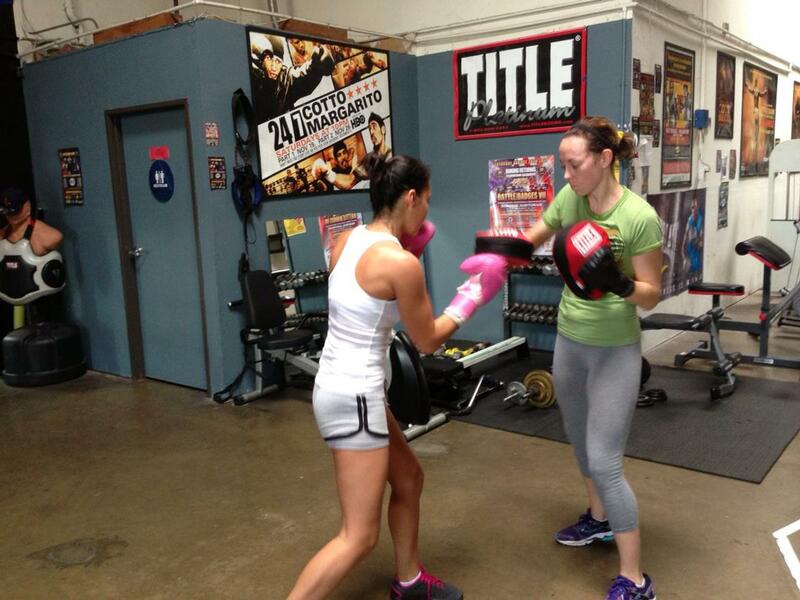 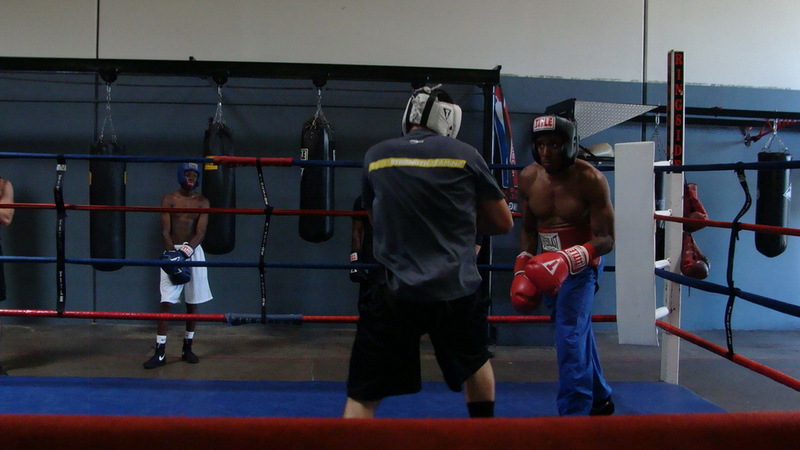 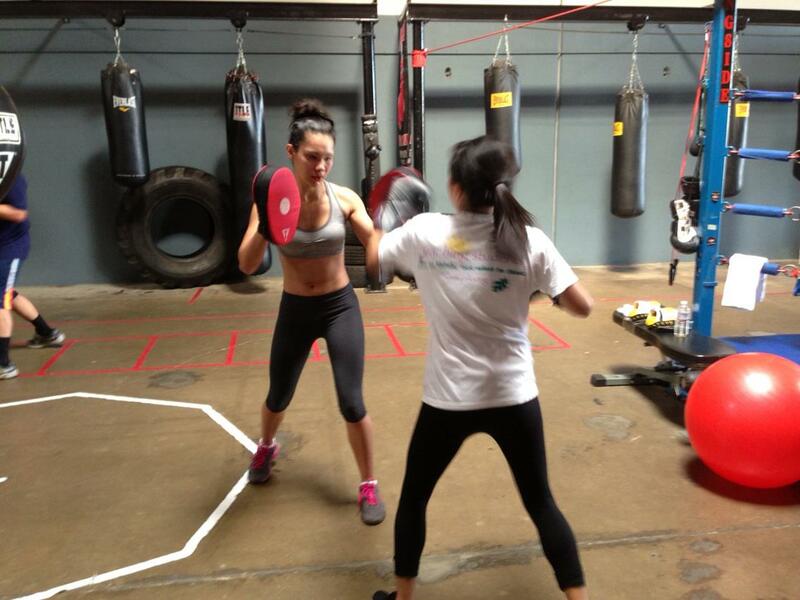 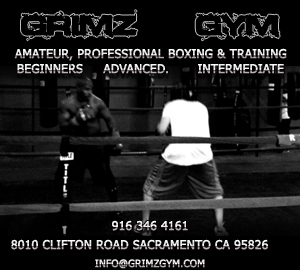 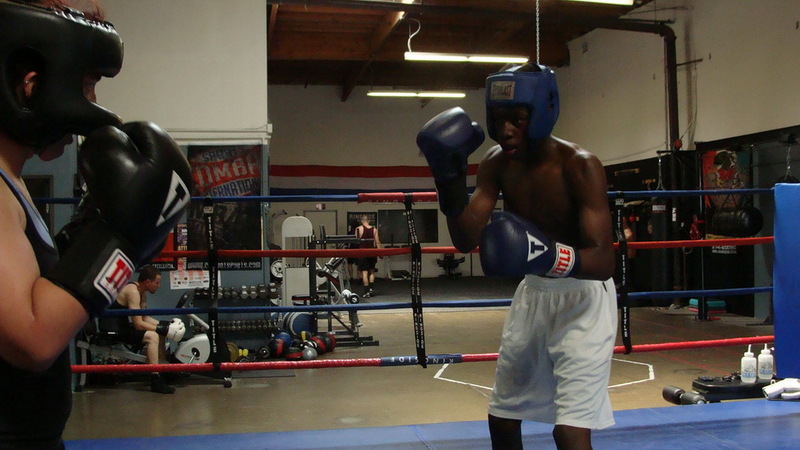 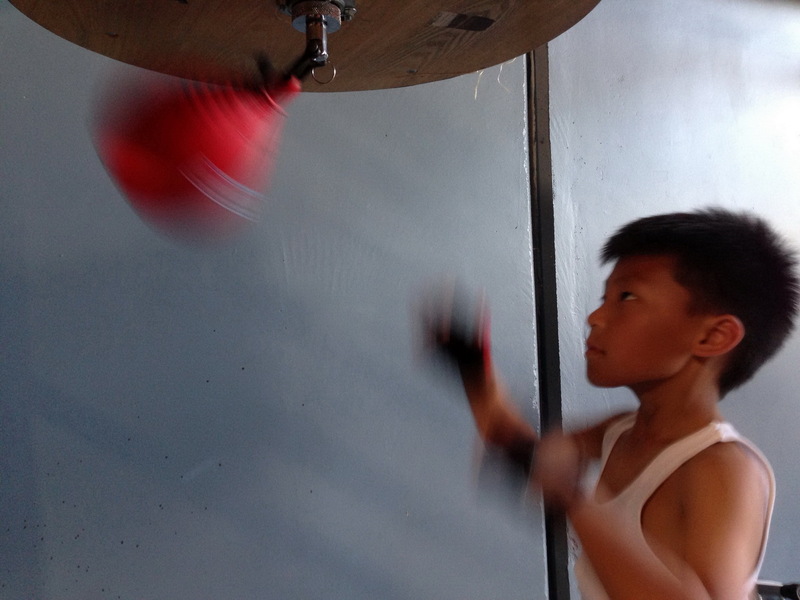 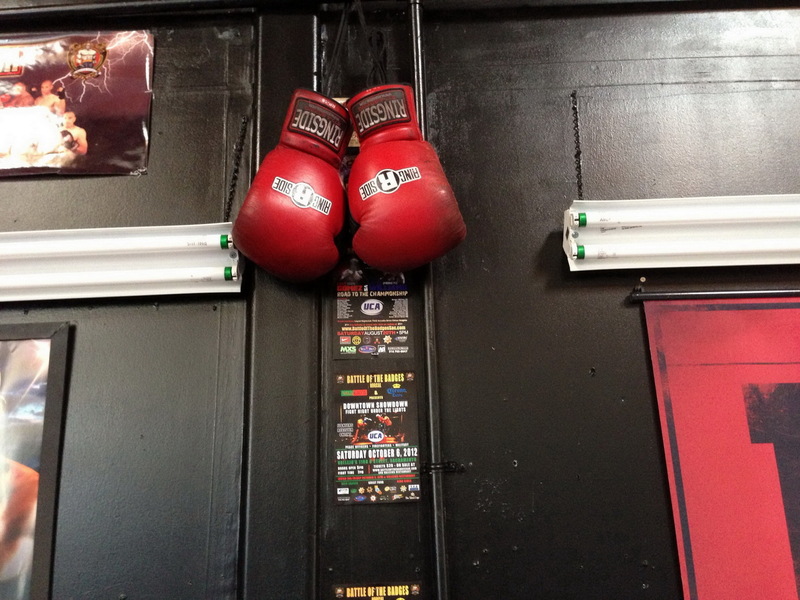 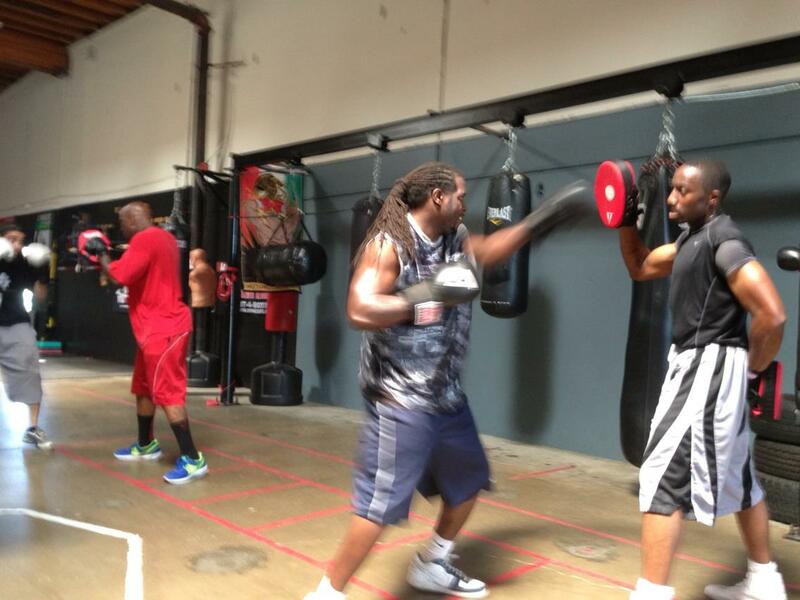 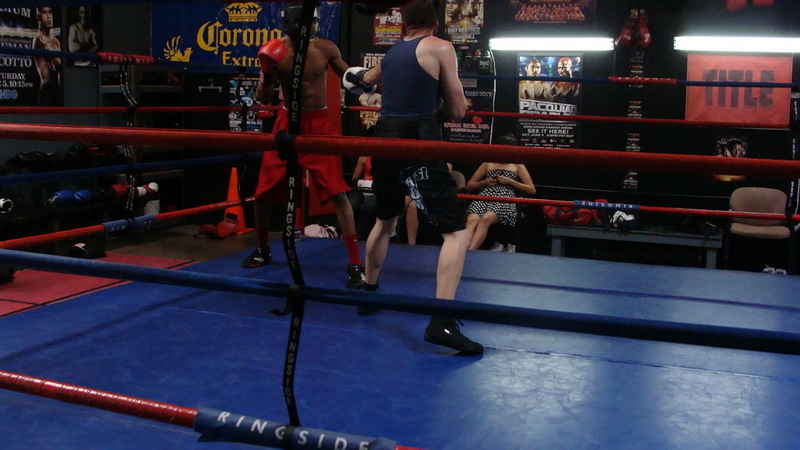 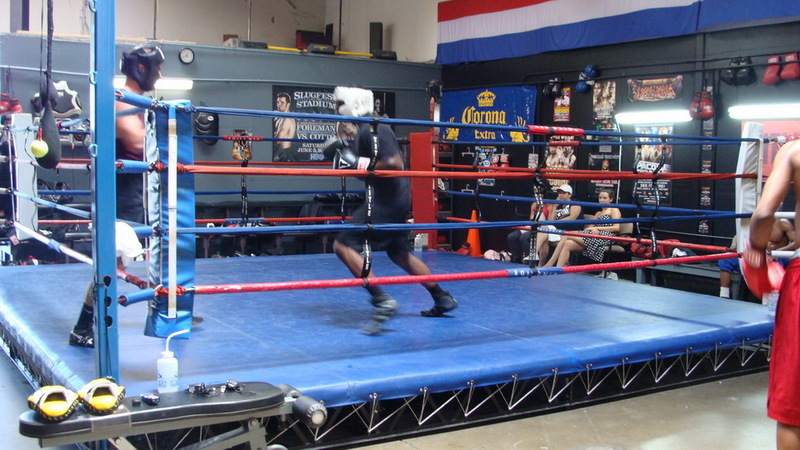 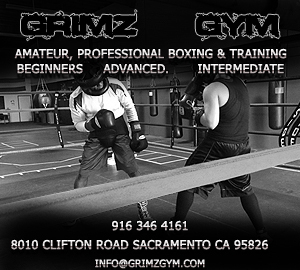 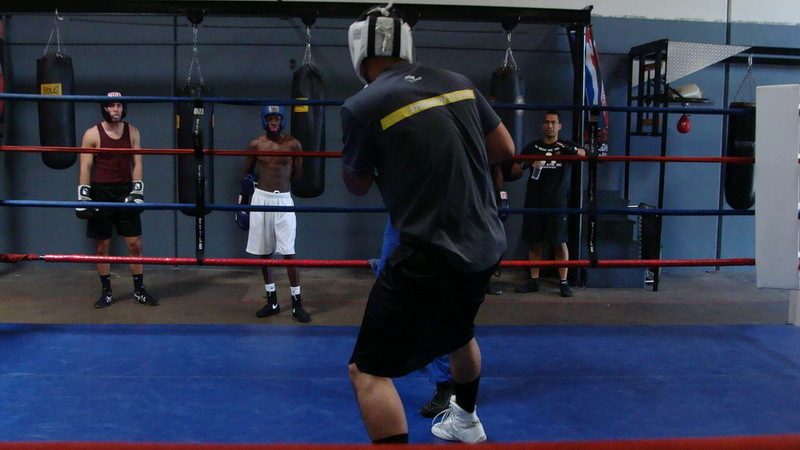 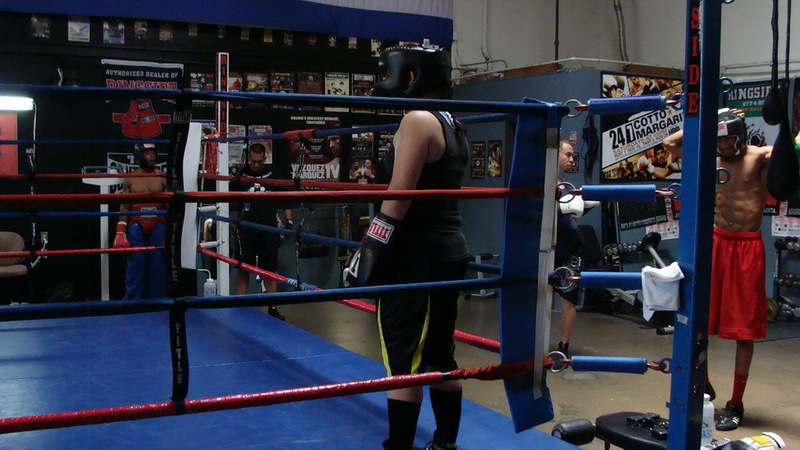 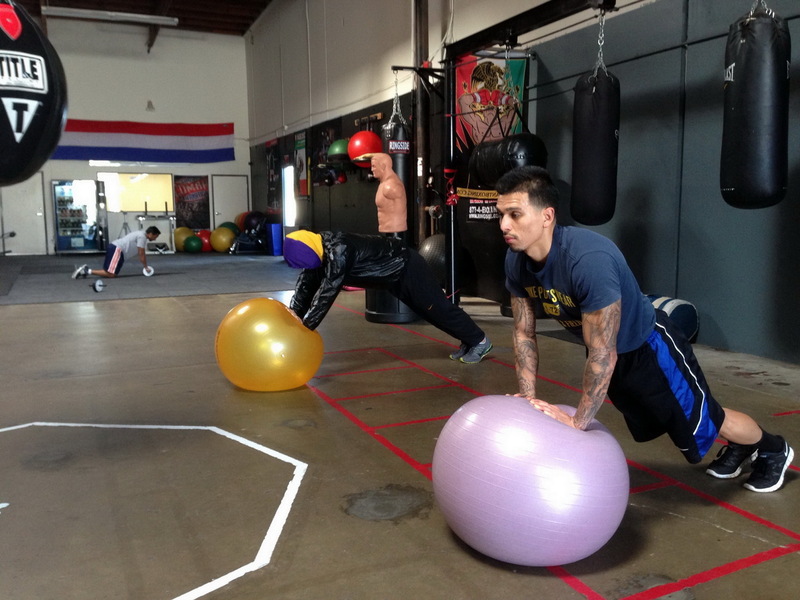 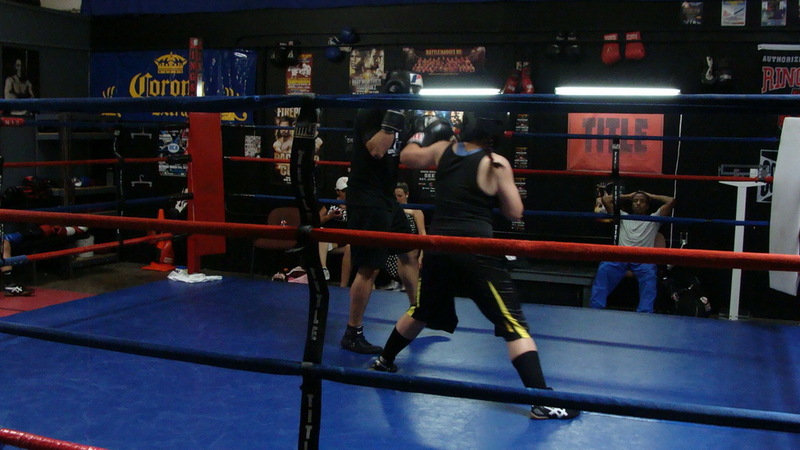 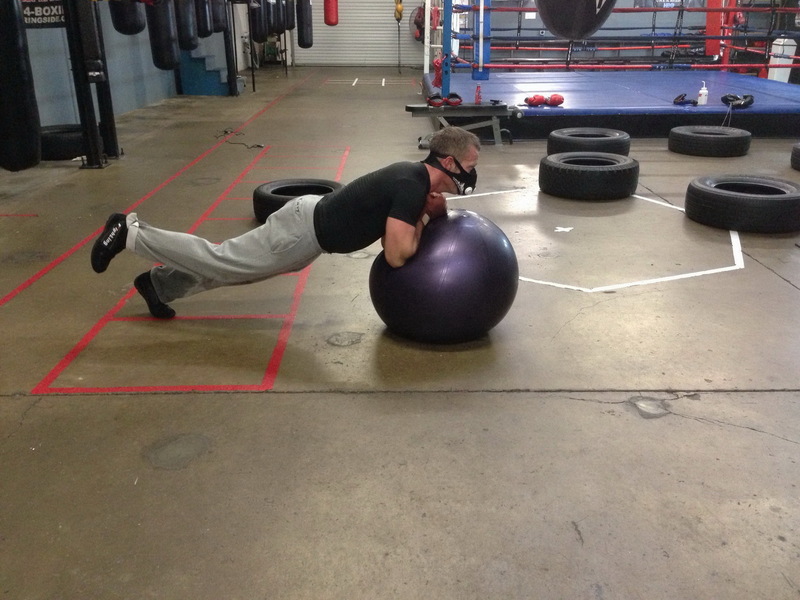 Welcome to Grimz Gym Inc.
Boxers – Mind & Body Training in All Aspects of the Sweet Science. 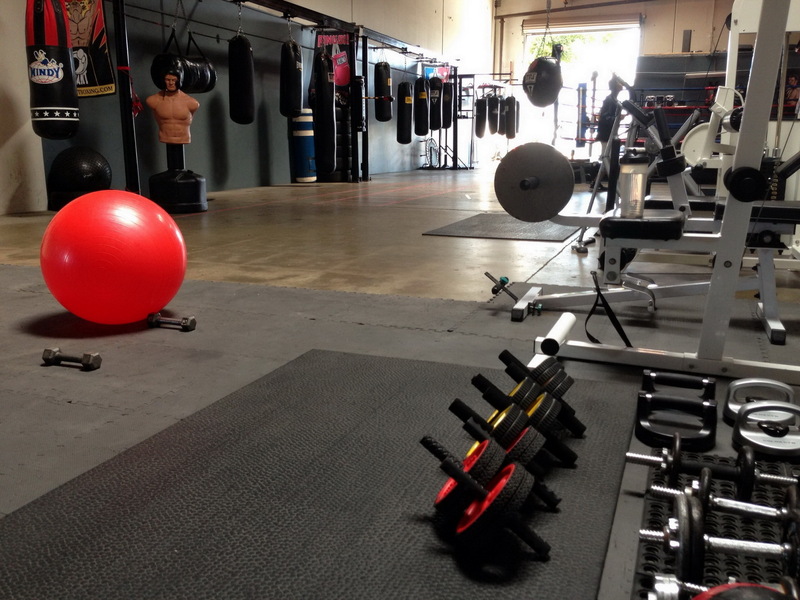 All Day Access/Open Gym to ALL Members. 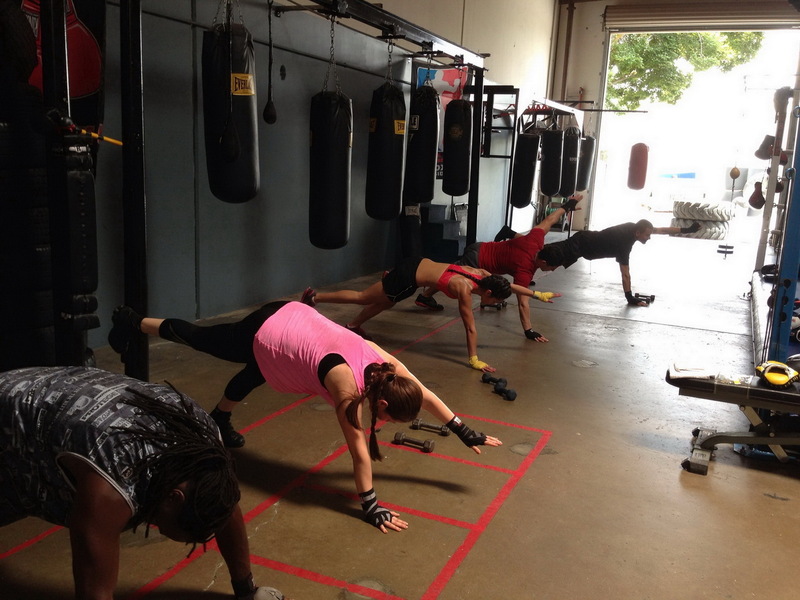 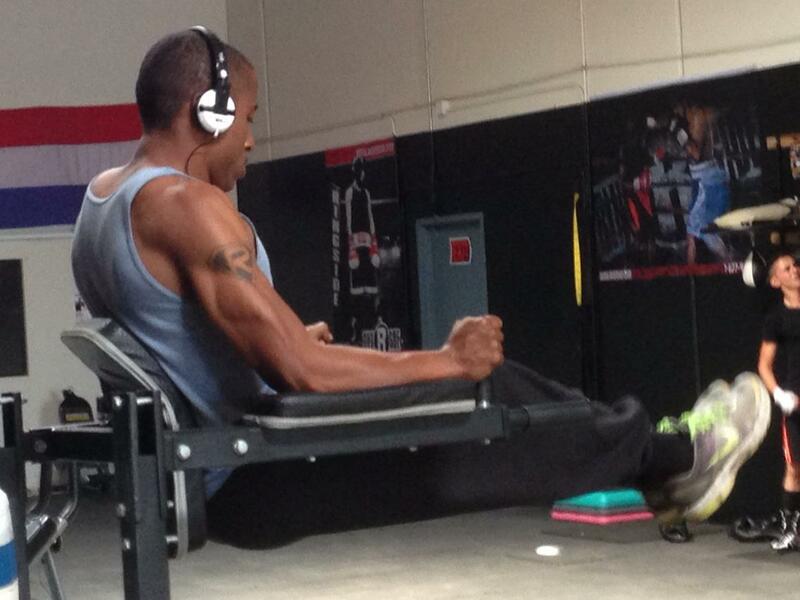 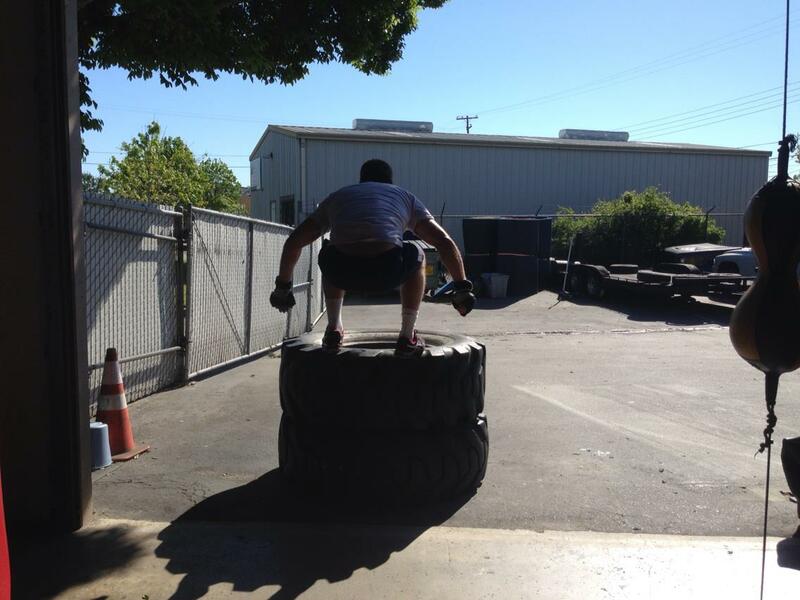 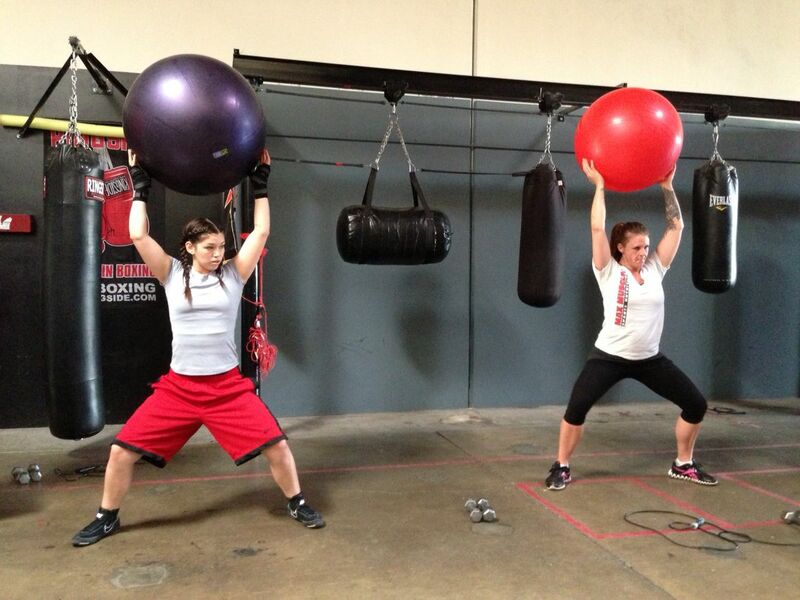 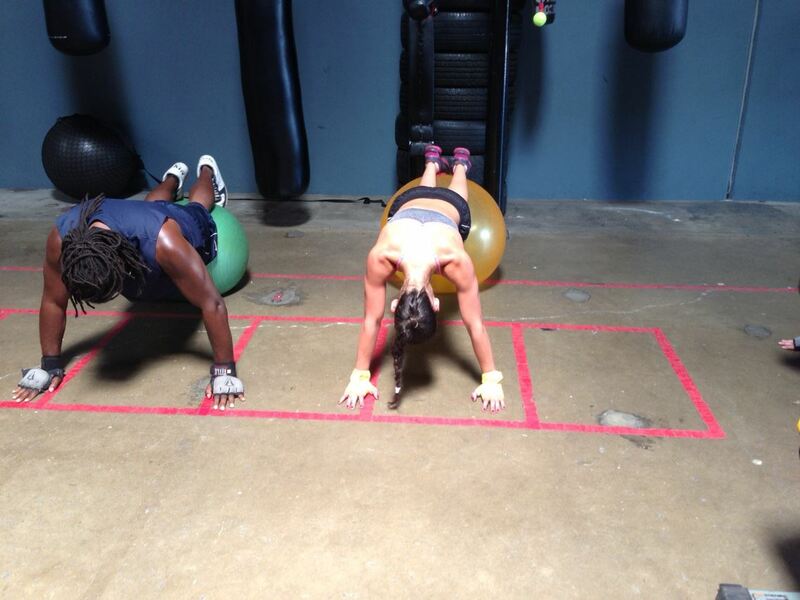 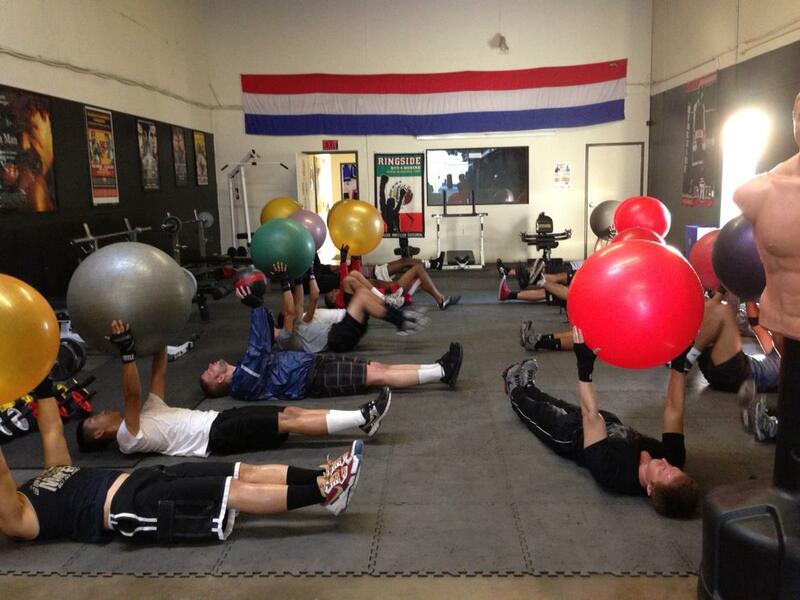 Extreme Structured Classes Targeting: Cardio, Strength, Core, Flexibility, Coordination and More! 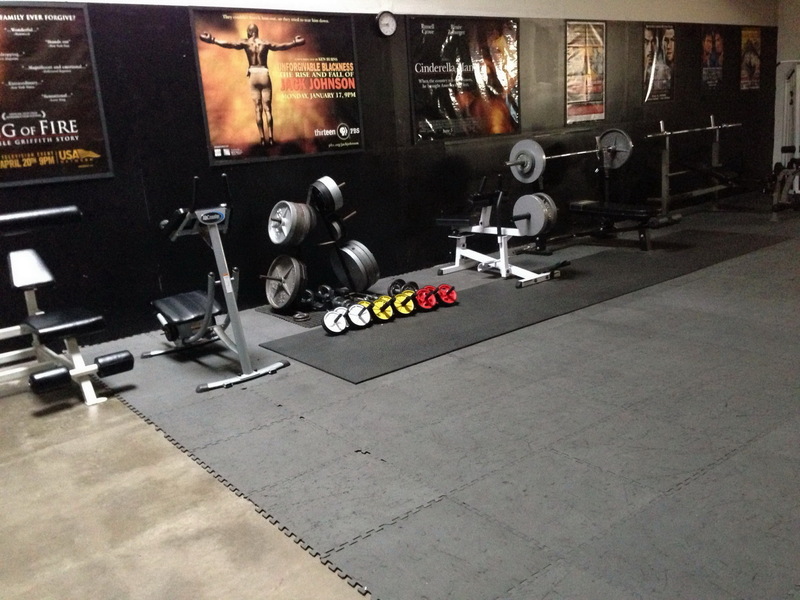 Free Weights & Weight Training Equipment. 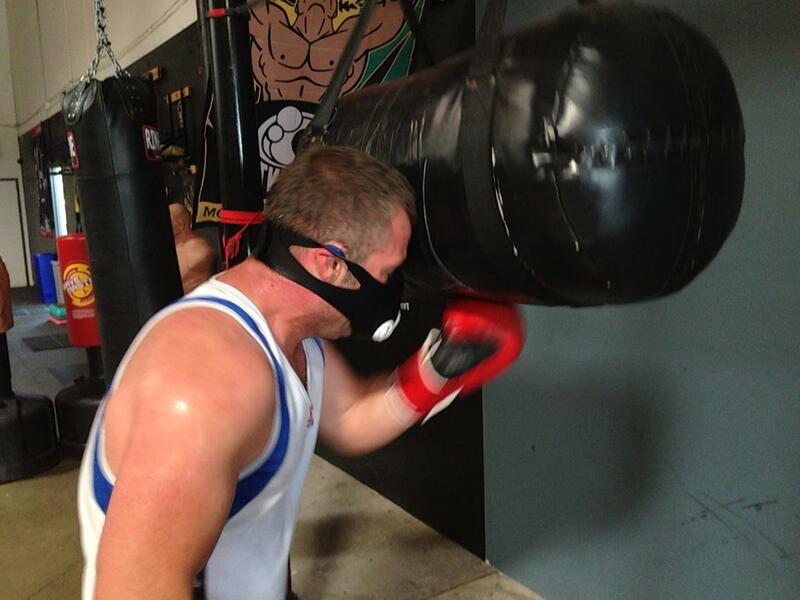 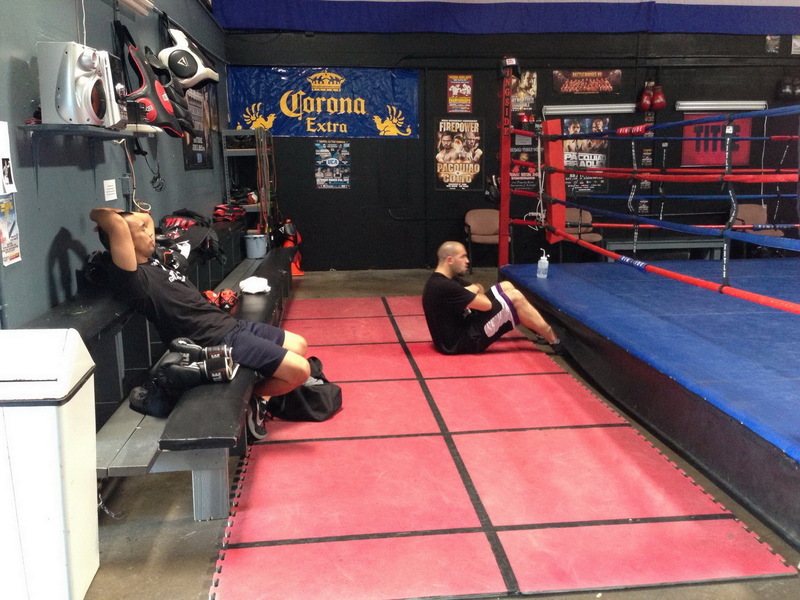 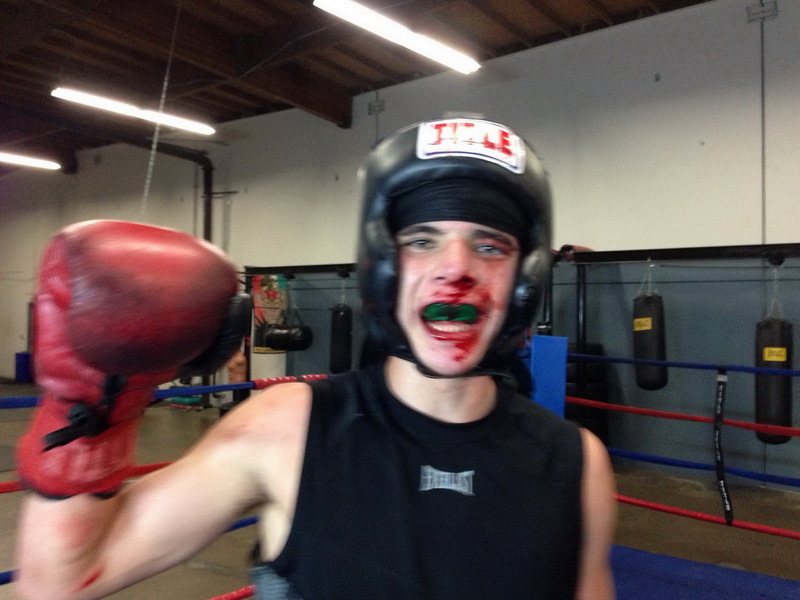 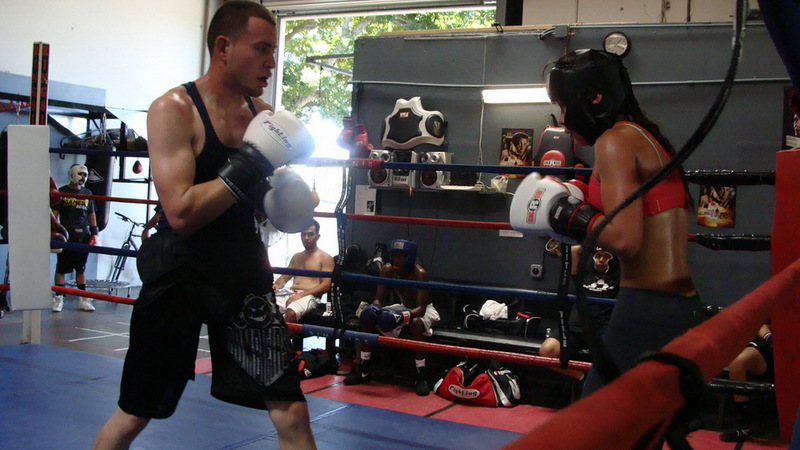 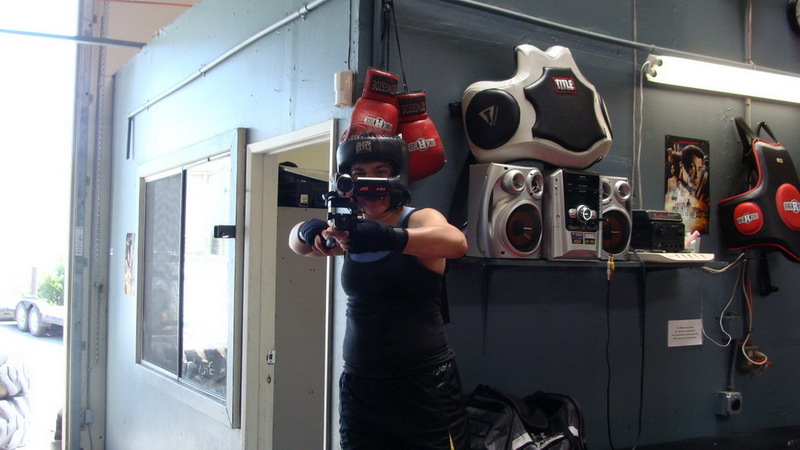 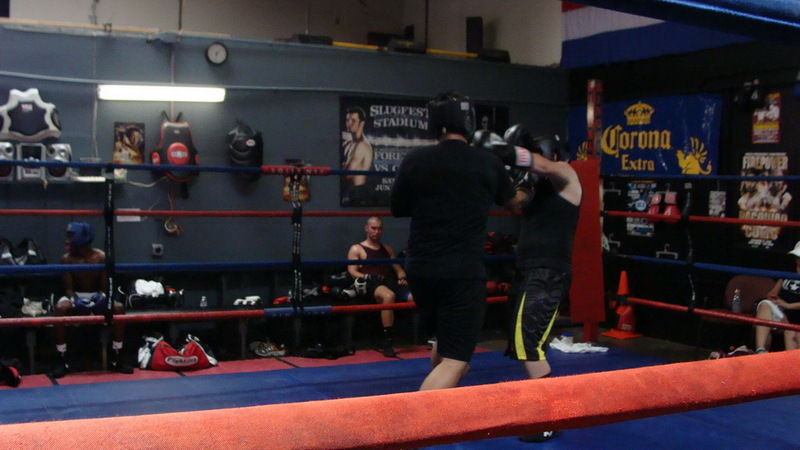 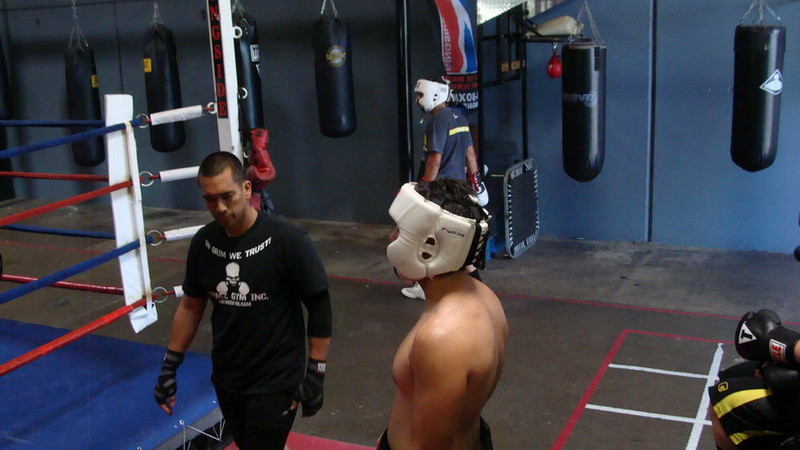 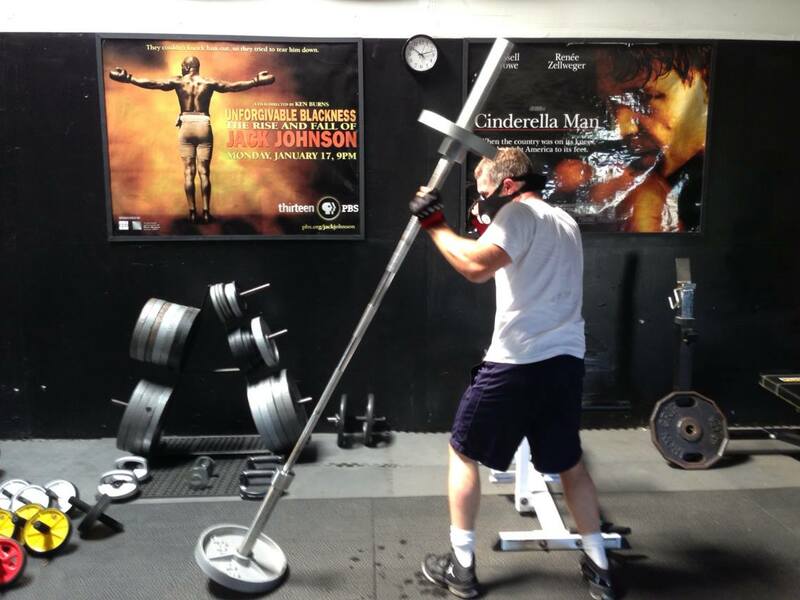 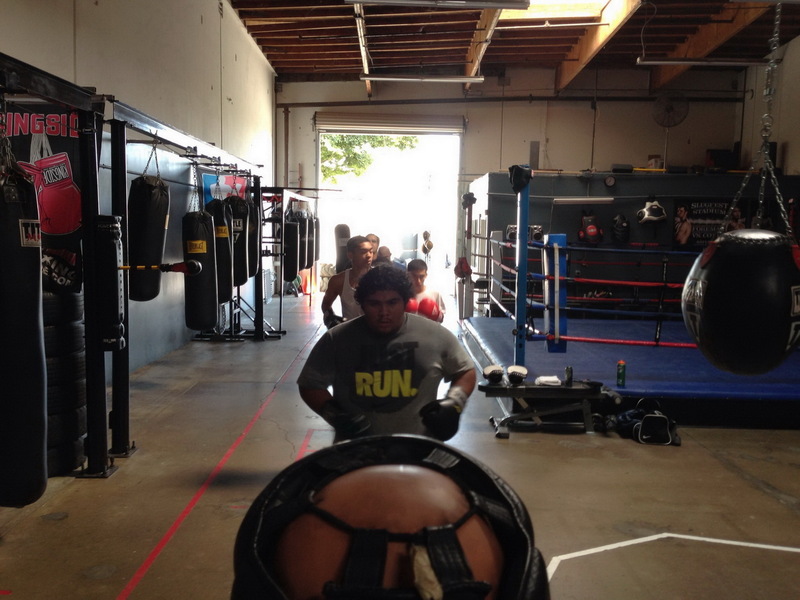 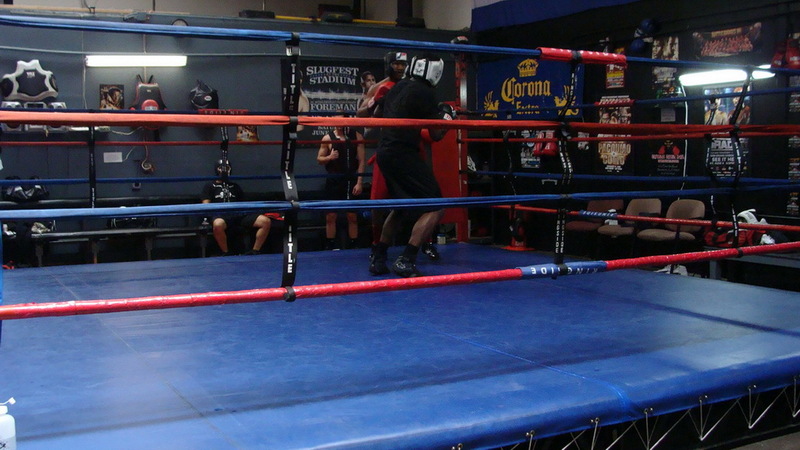 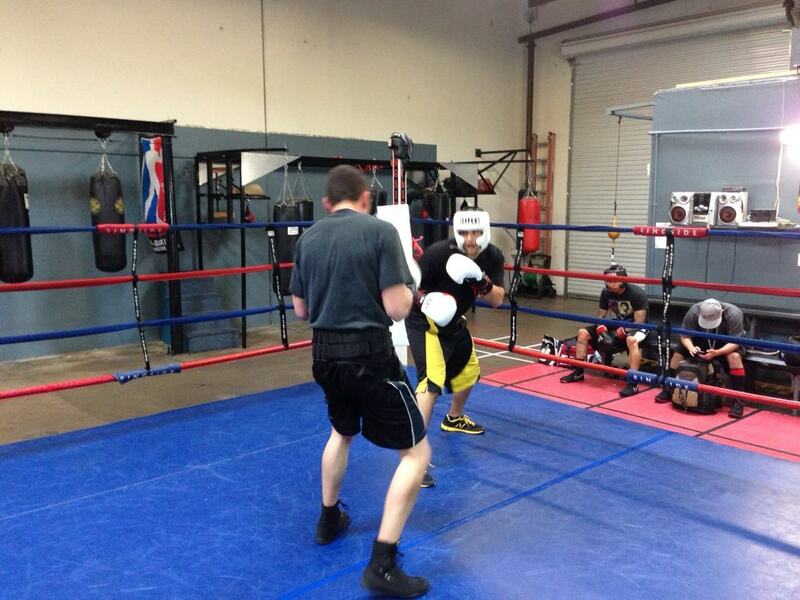 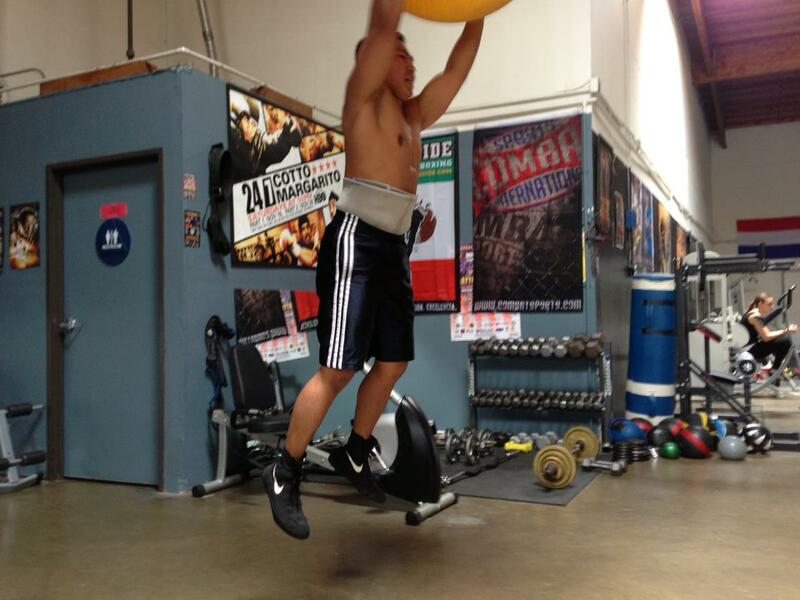 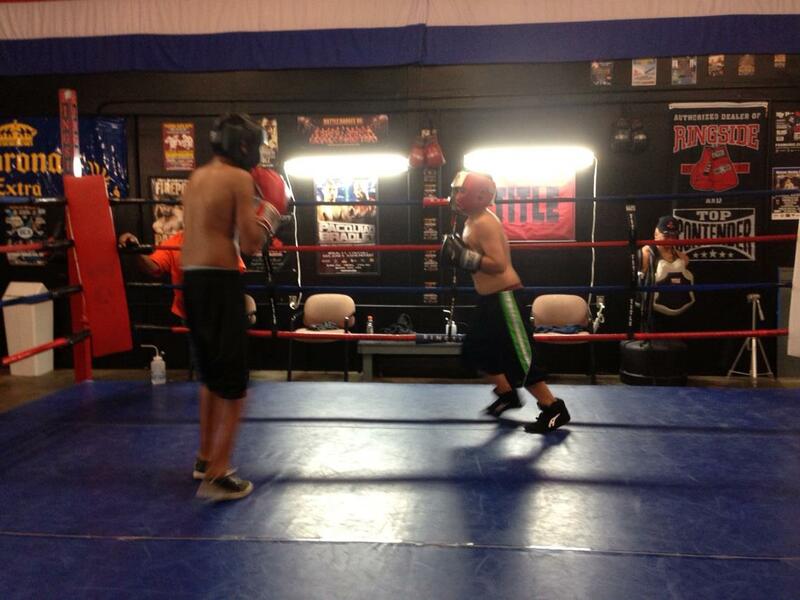 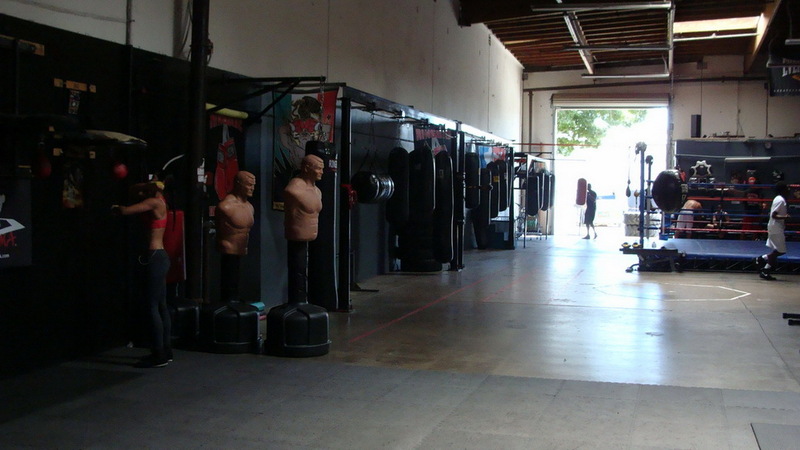 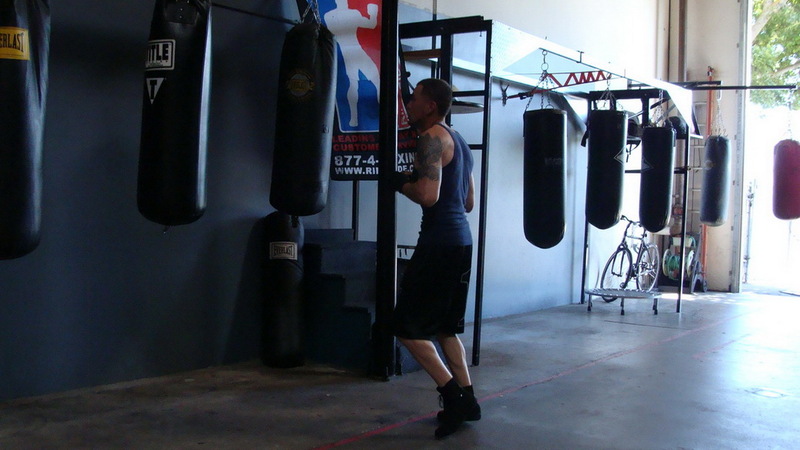 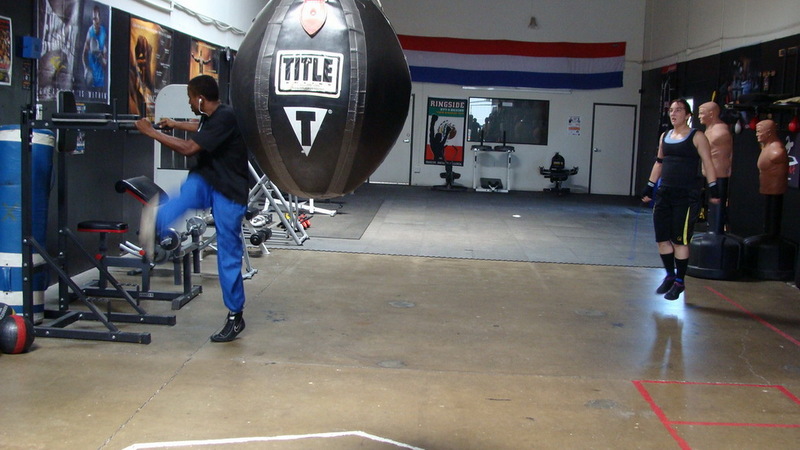 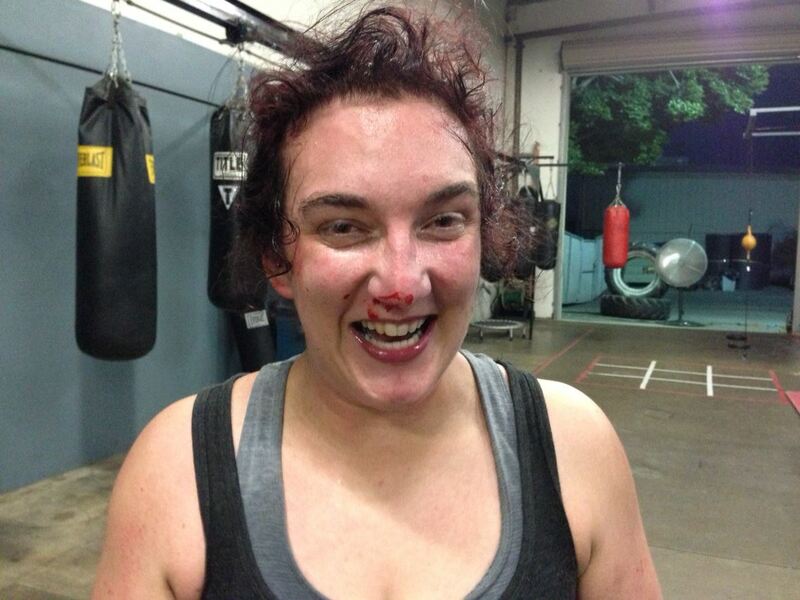 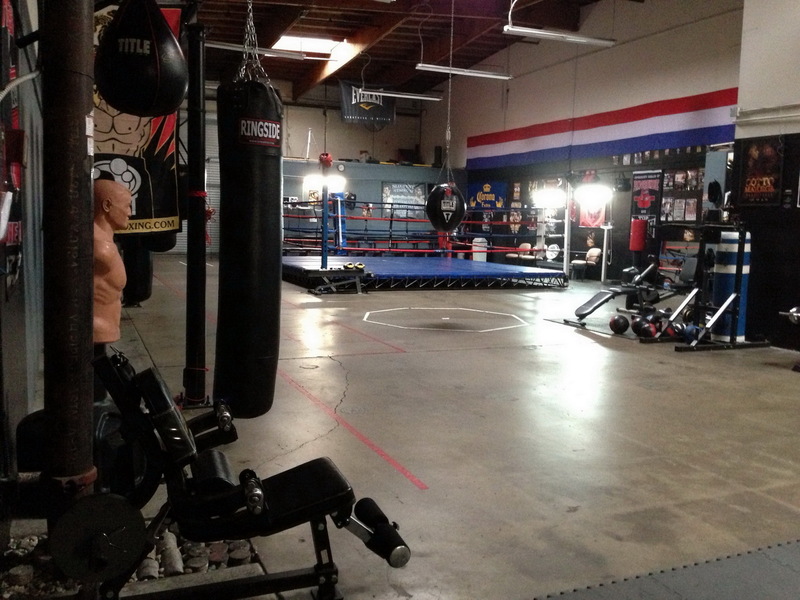 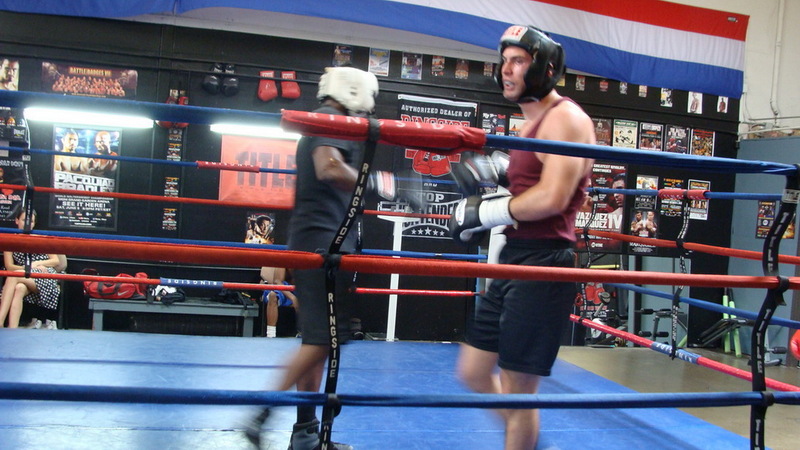 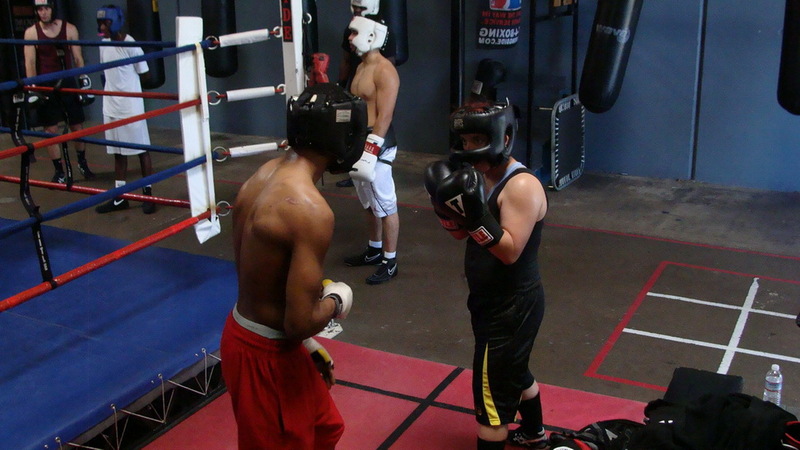 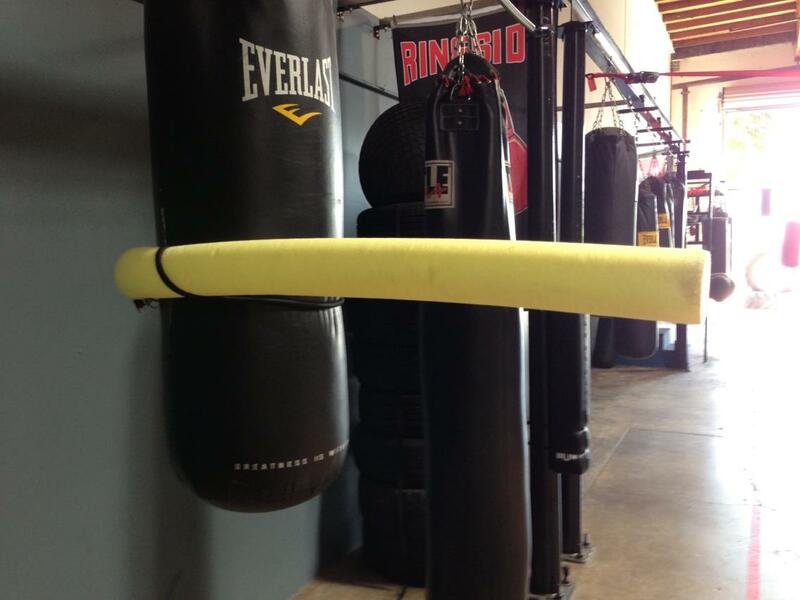 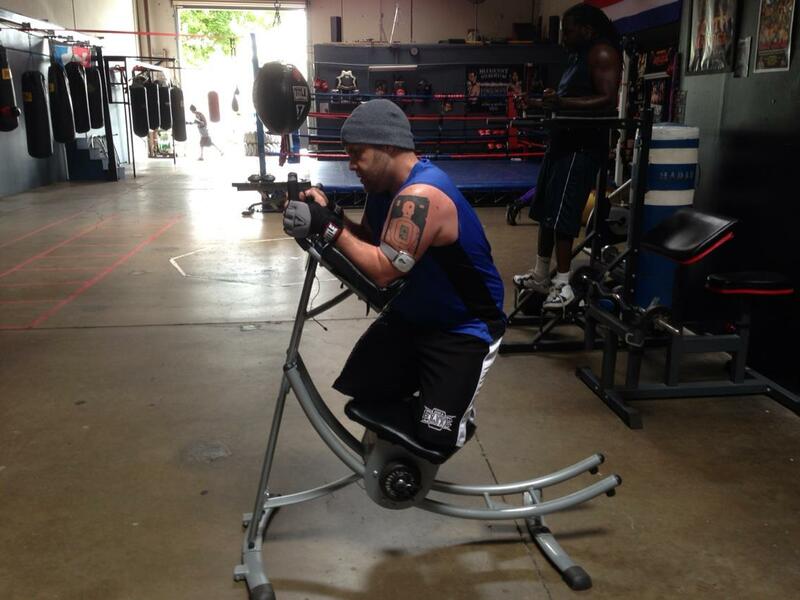 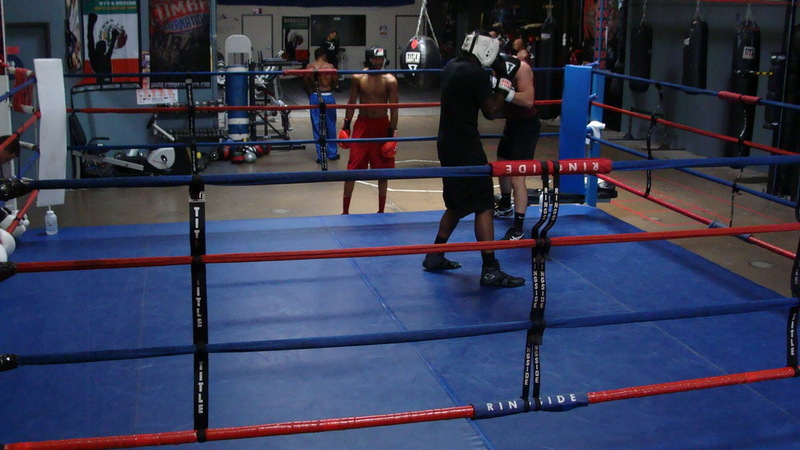 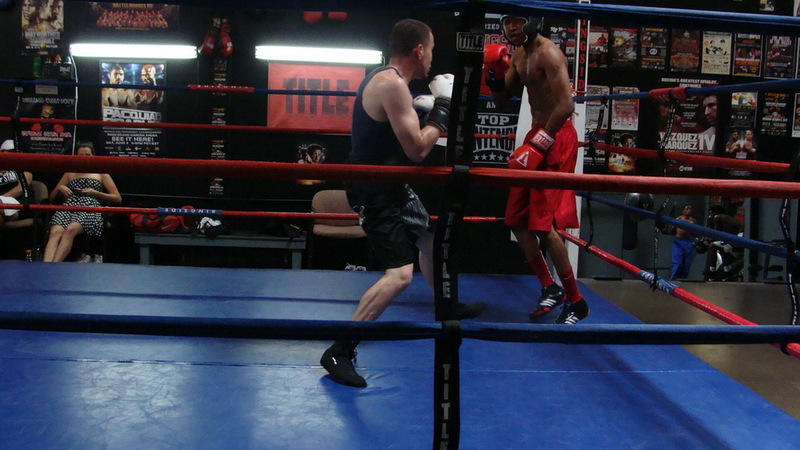 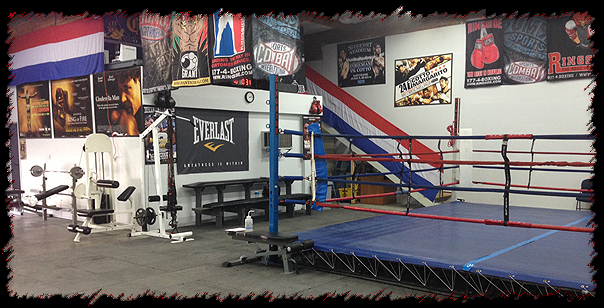 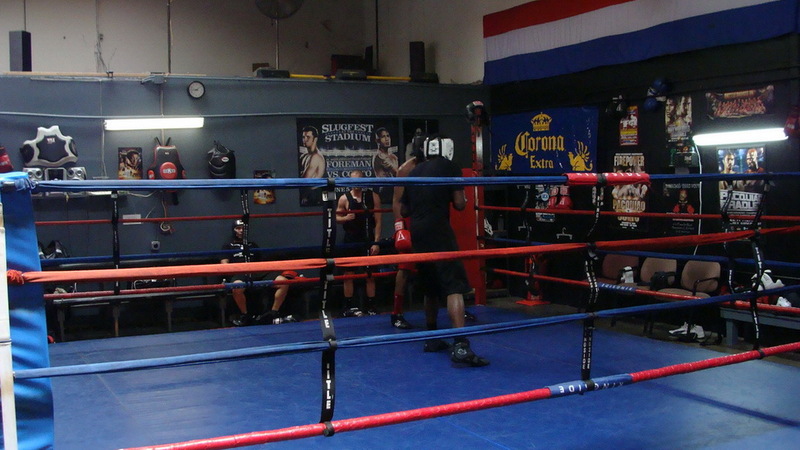 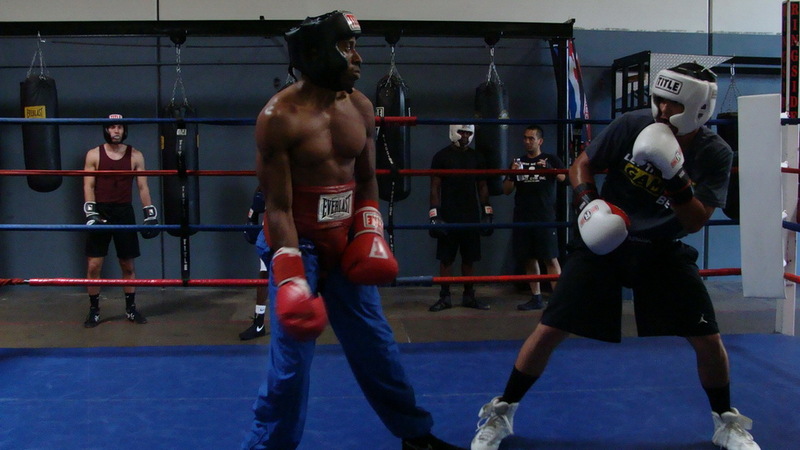 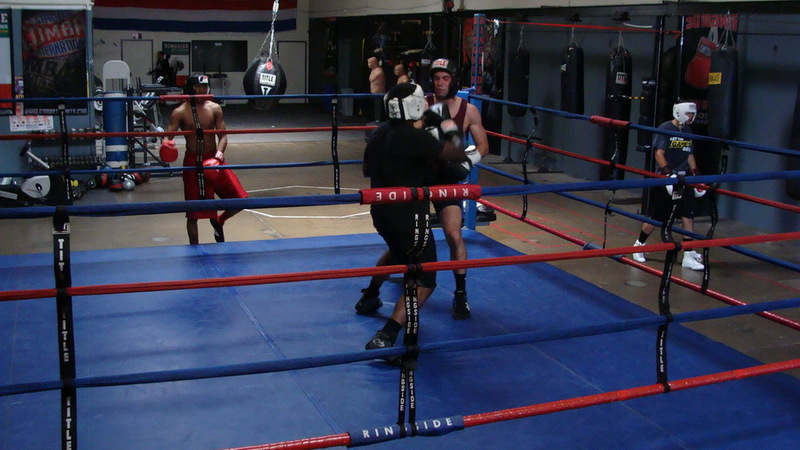 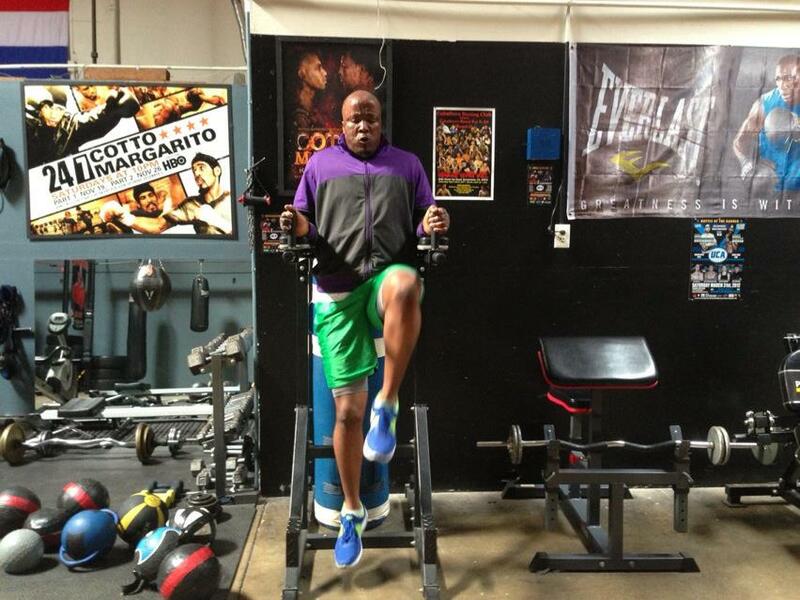 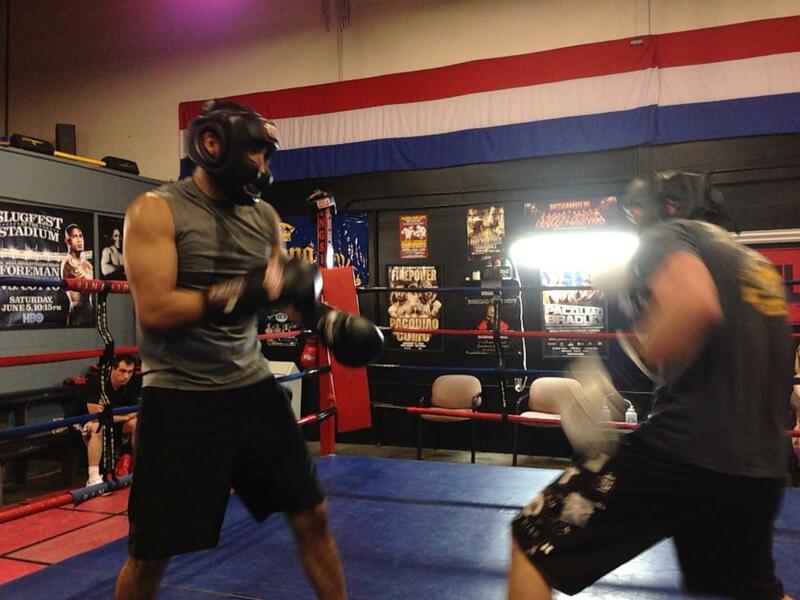 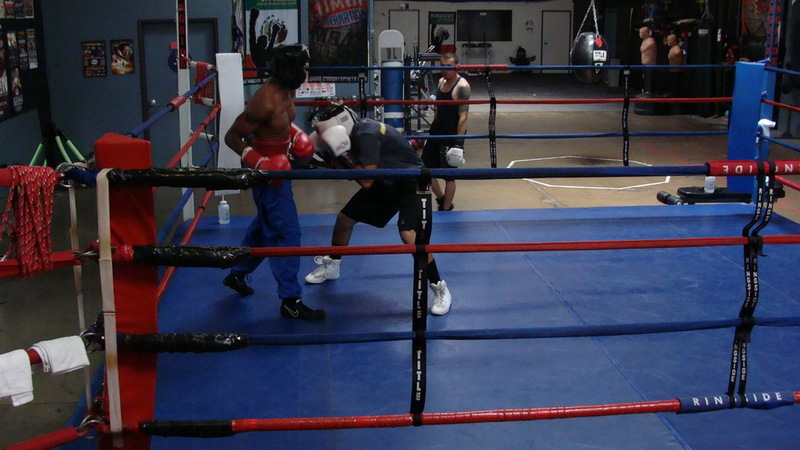 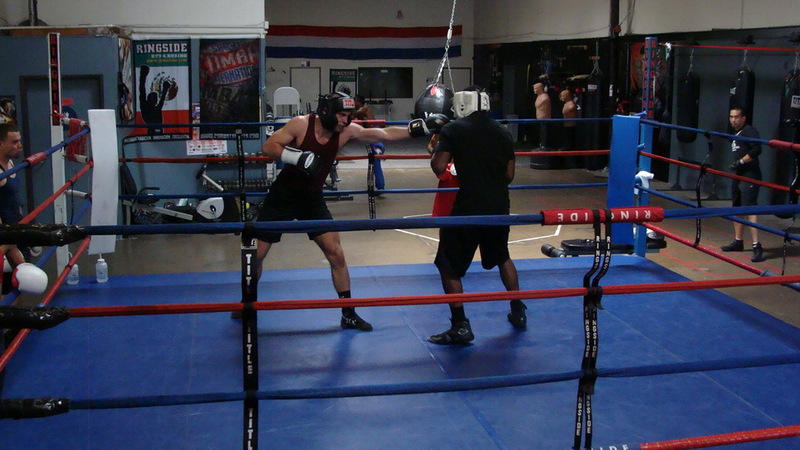 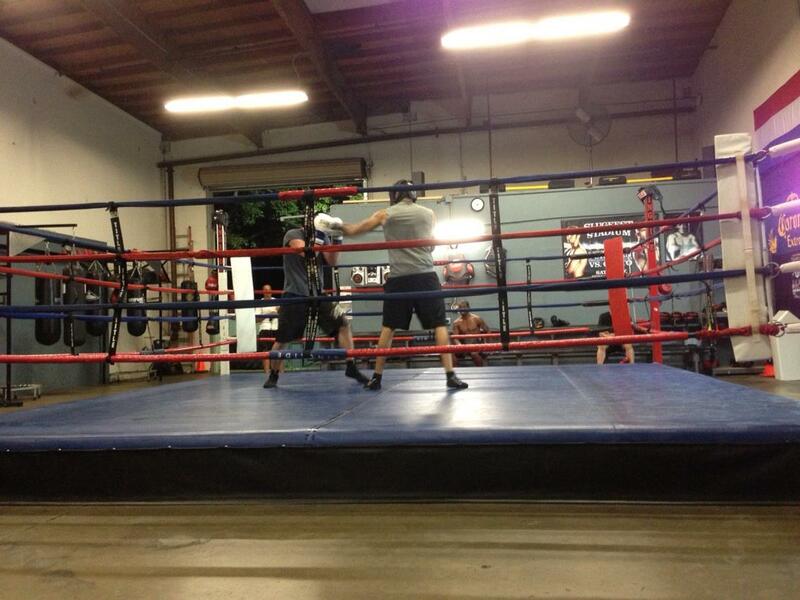 Special Pricing for Trainers/Fighters needing equipment/sparring access. 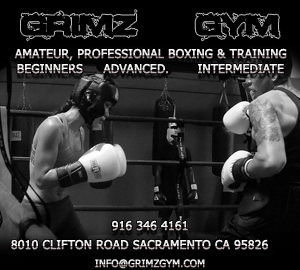 Personal Training “competitive boxers only” by Appointment. 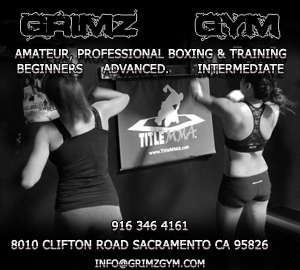 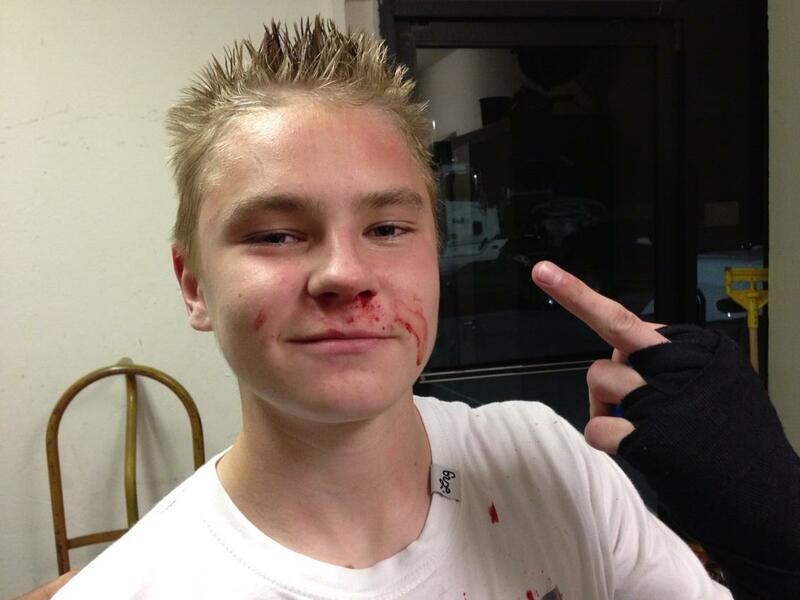 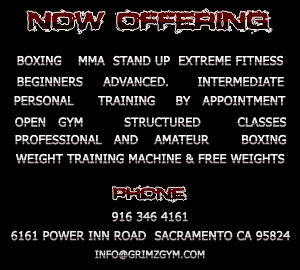 Come see for yourself why Grimz Gym. 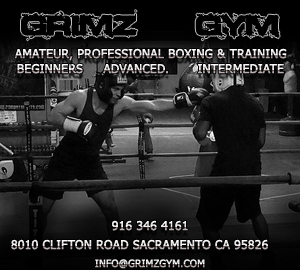 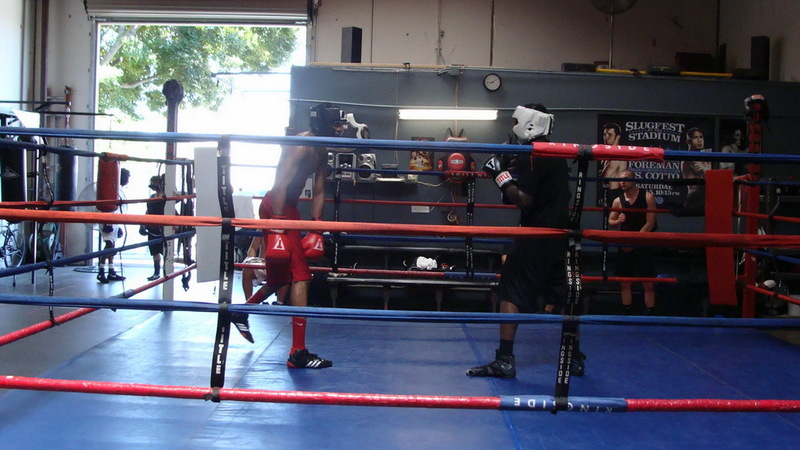 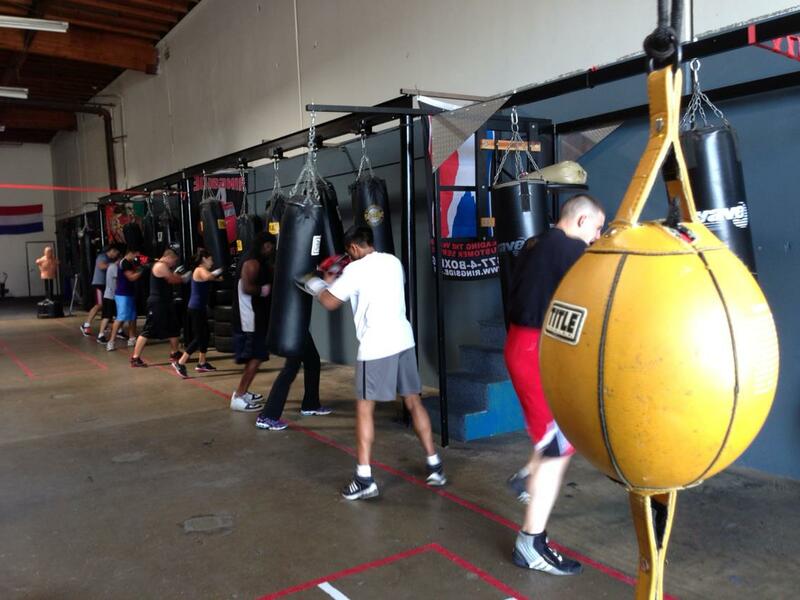 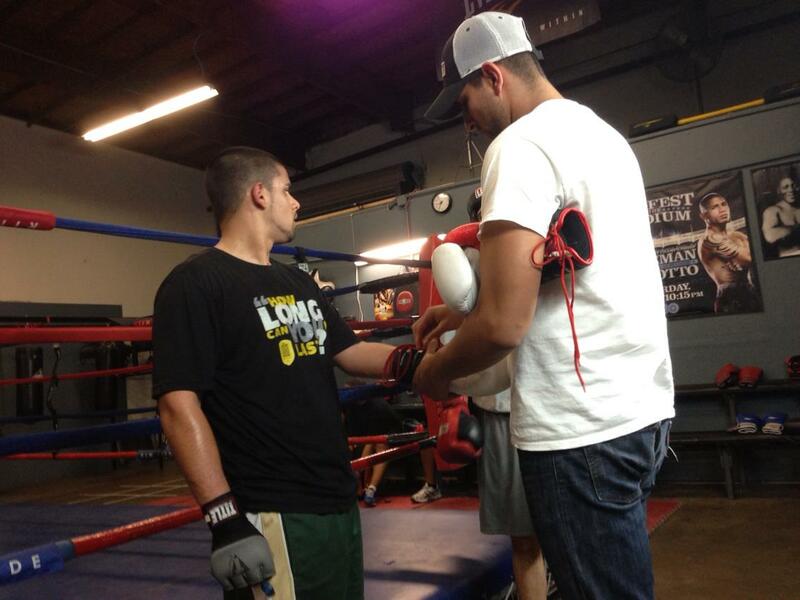 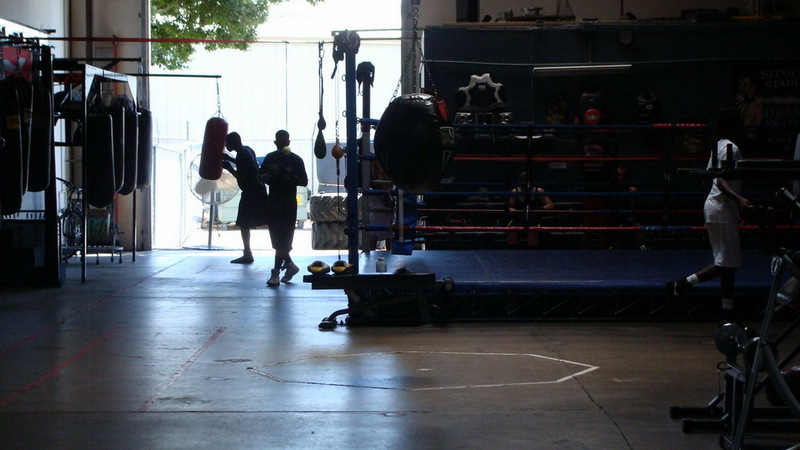 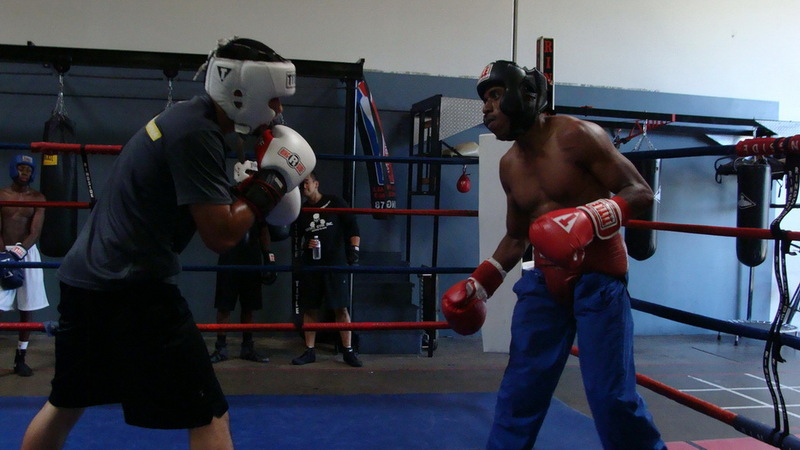 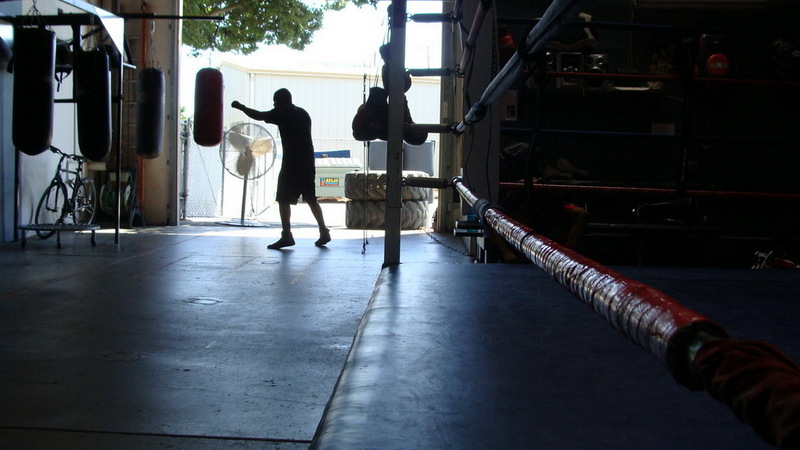 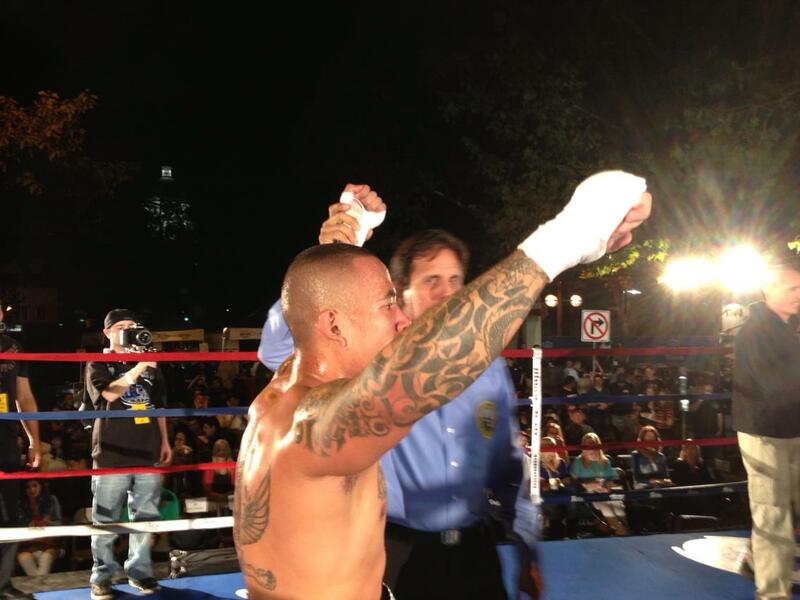 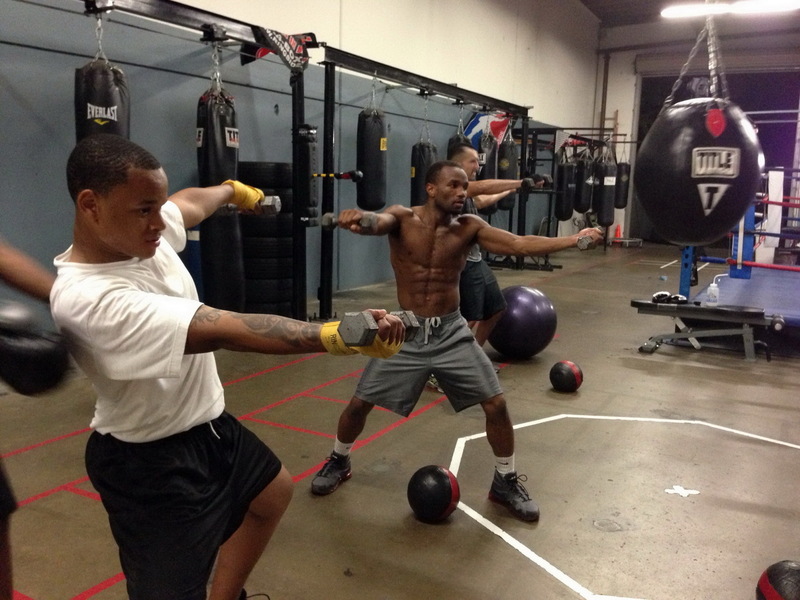 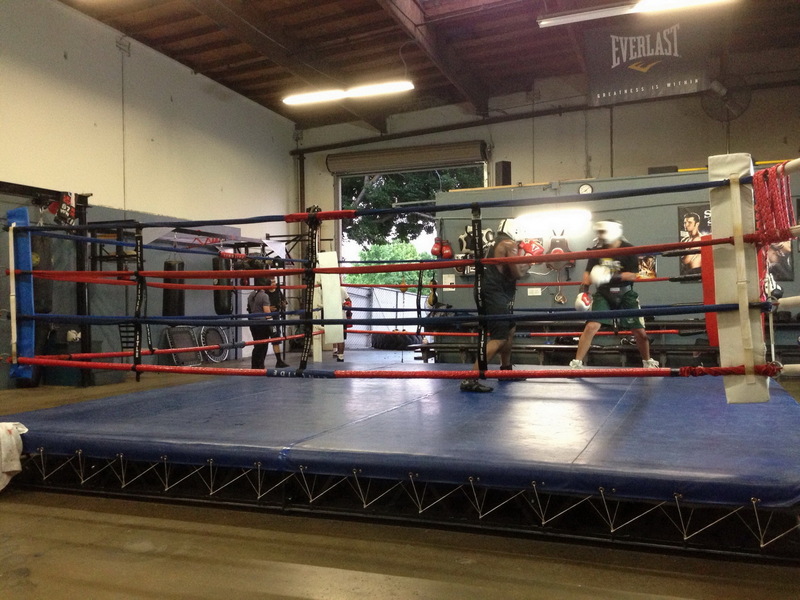 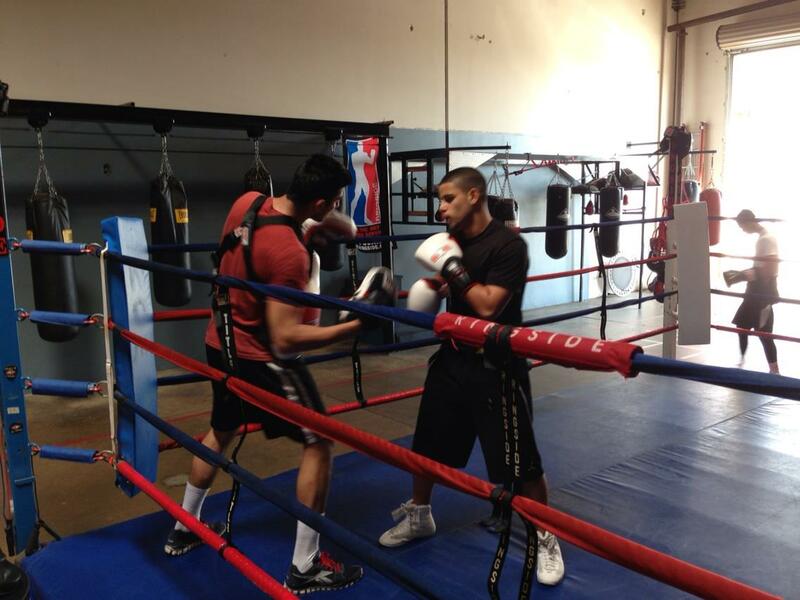 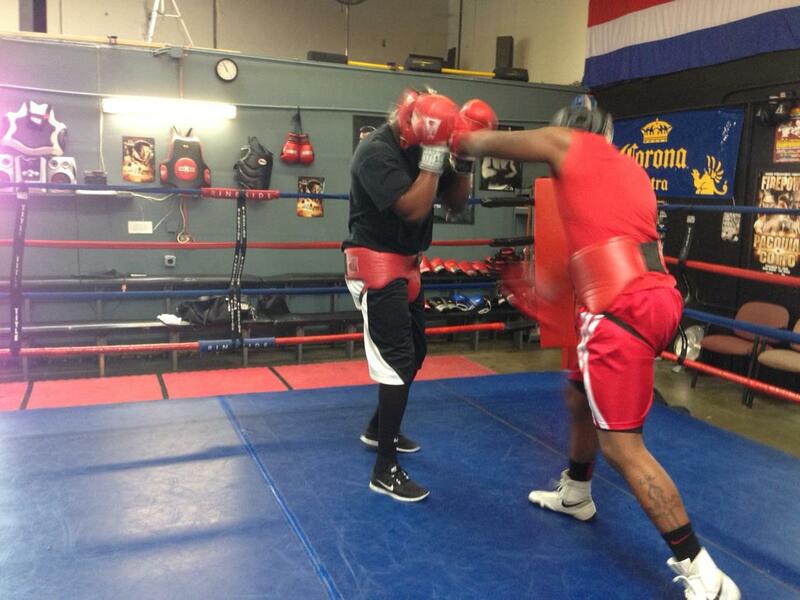 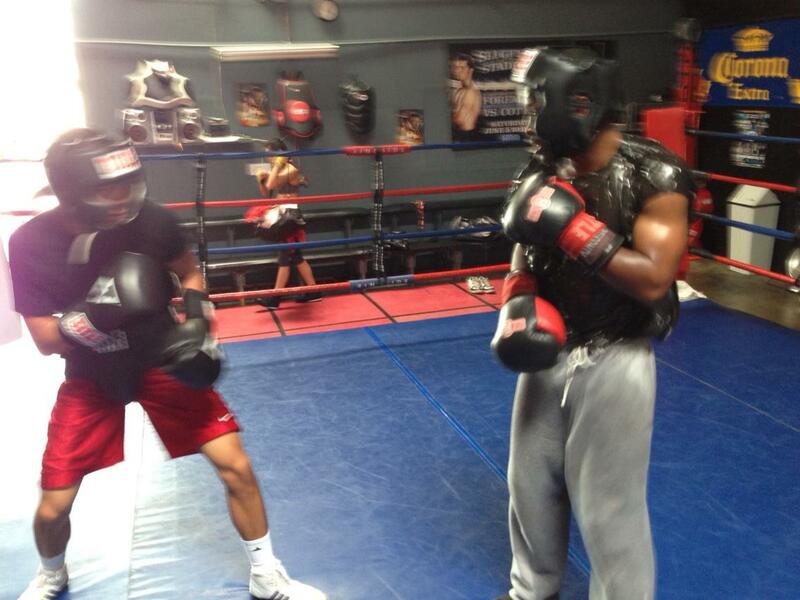 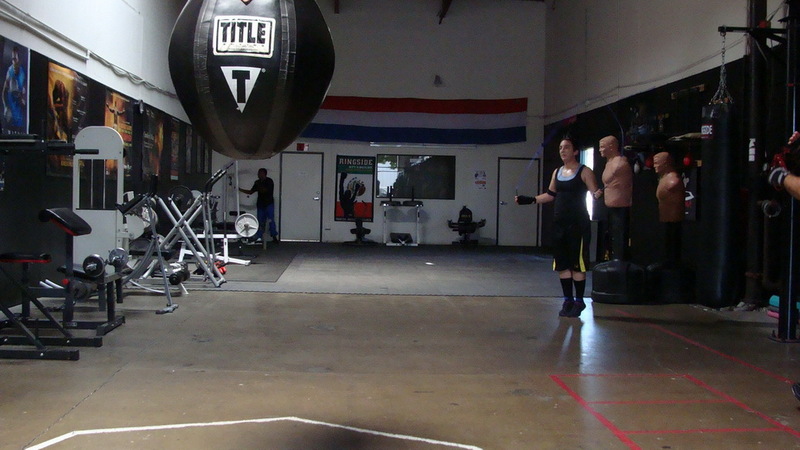 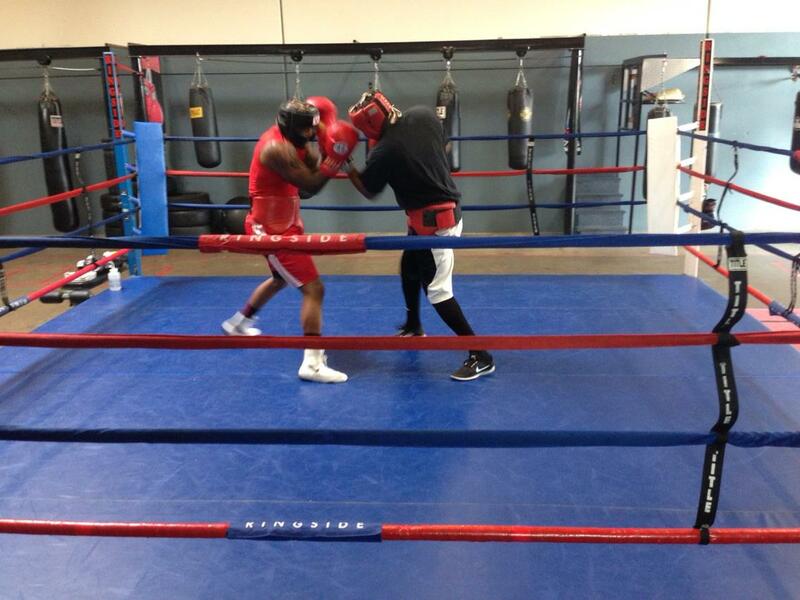 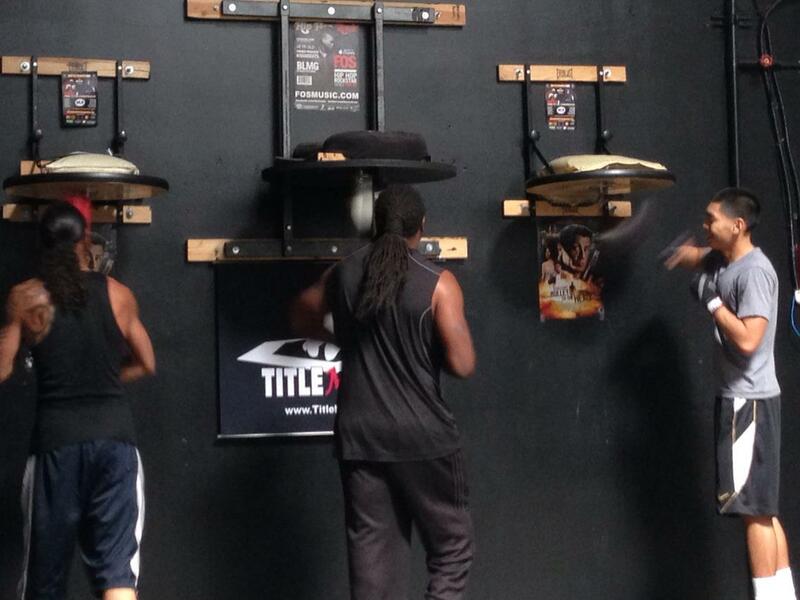 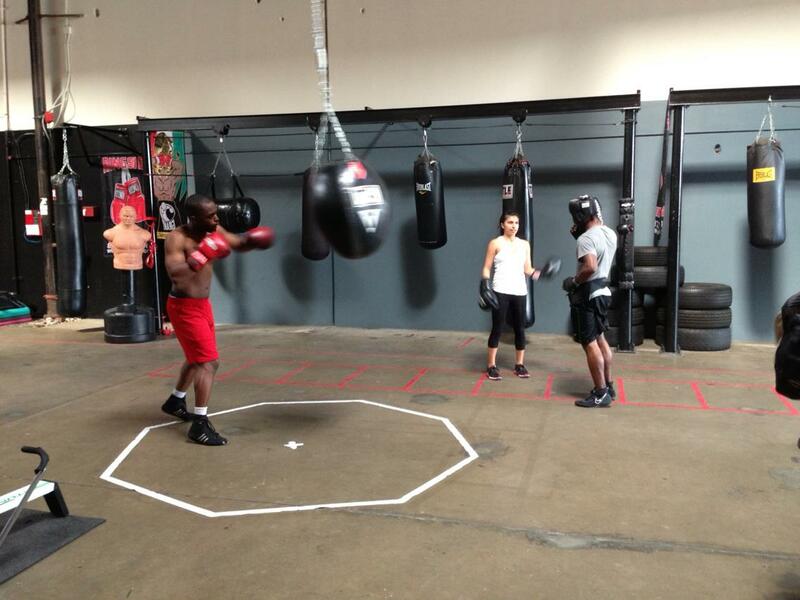 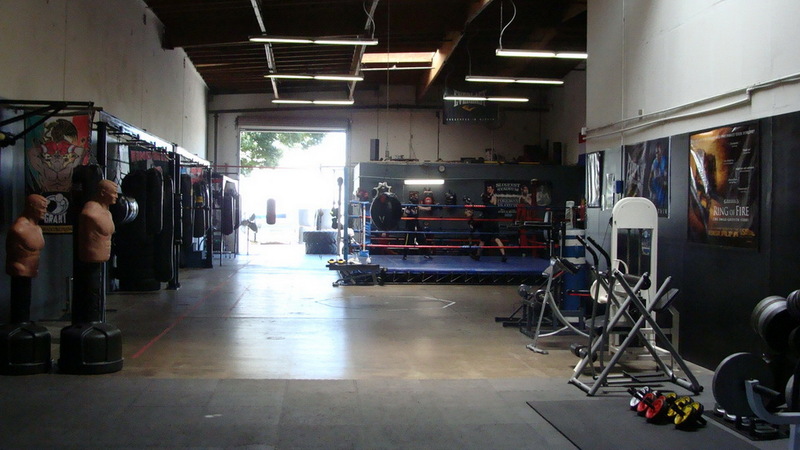 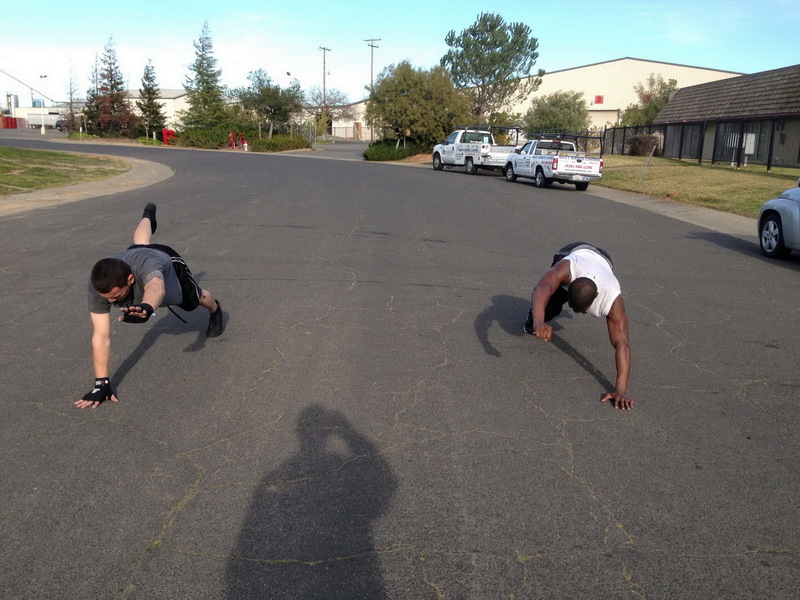 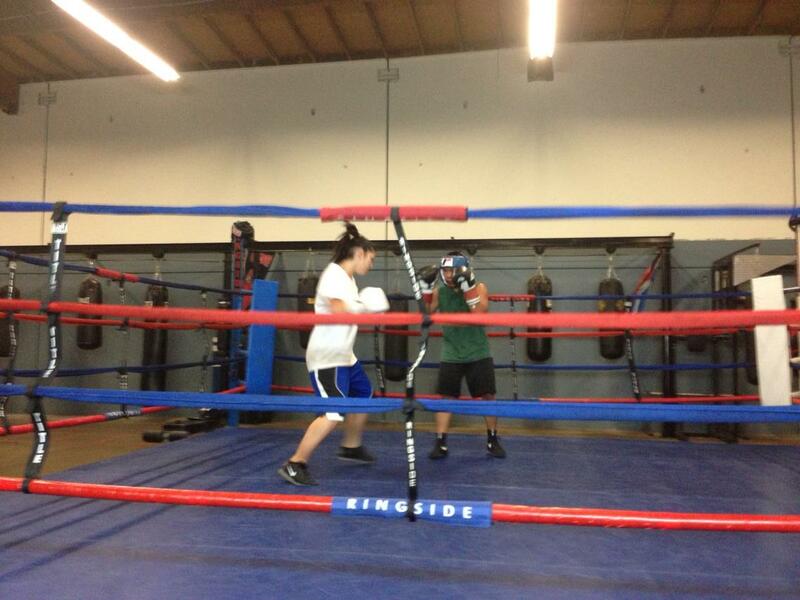 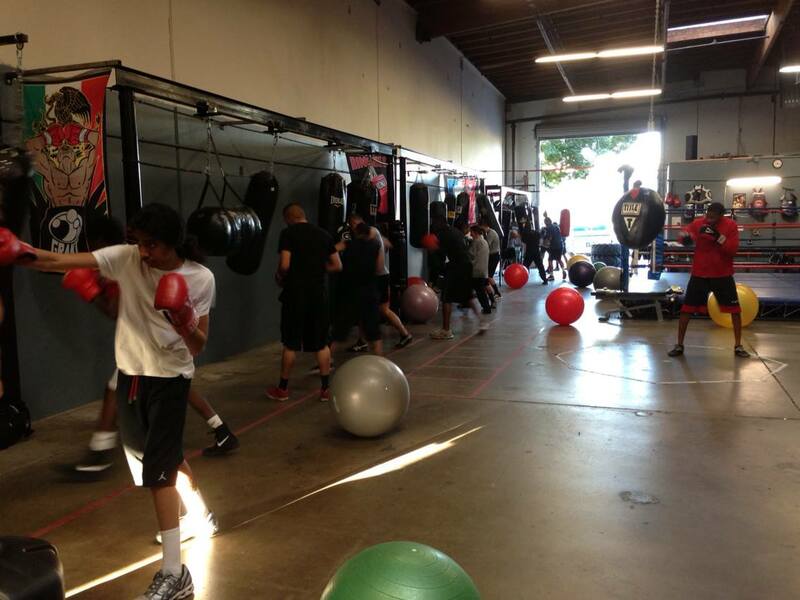 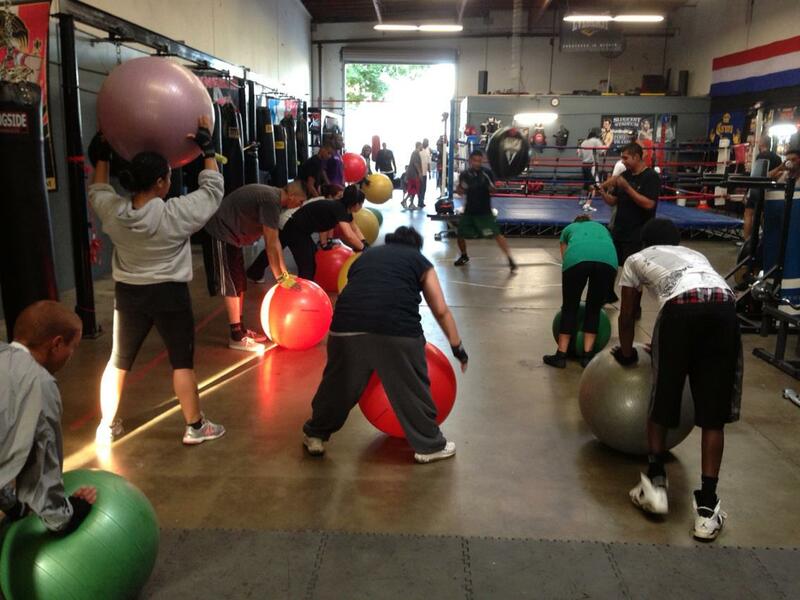 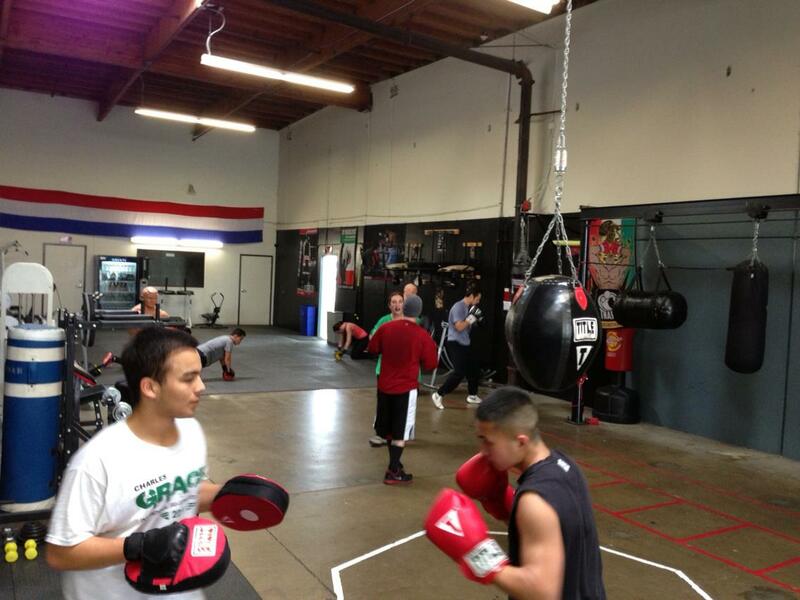 is destined to become Sacramento’s premier boxing facility, or better yet, stop by and try it out now !! 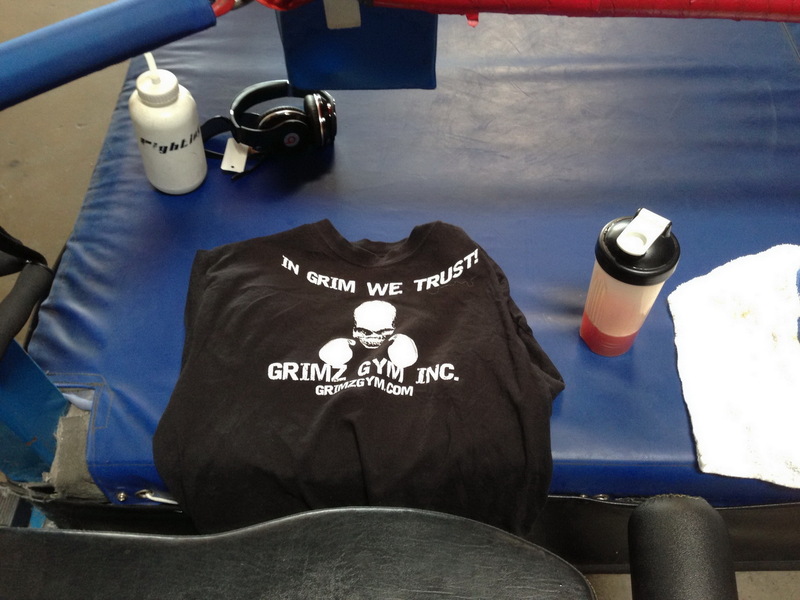 Posted in Grimz Gym Inc.